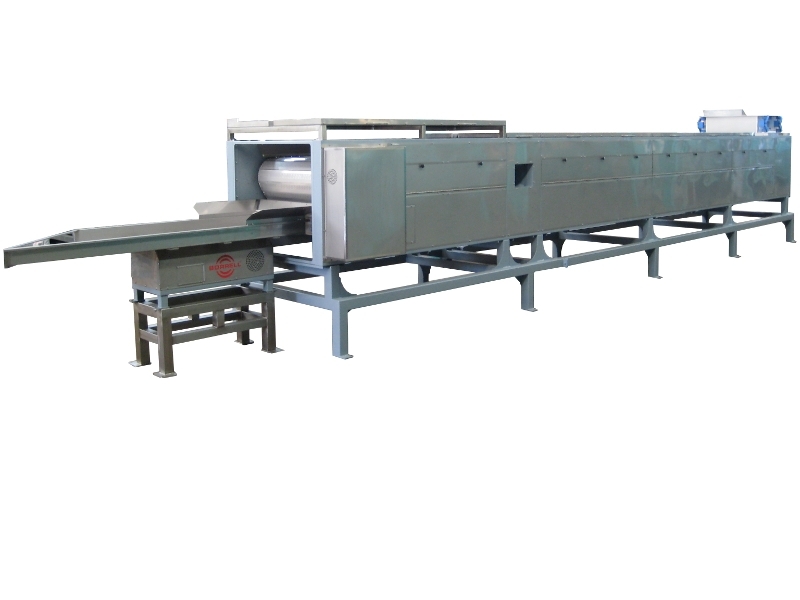 A perfect scalding is essential and critical for blanching process, to get an efficient and high quality result. 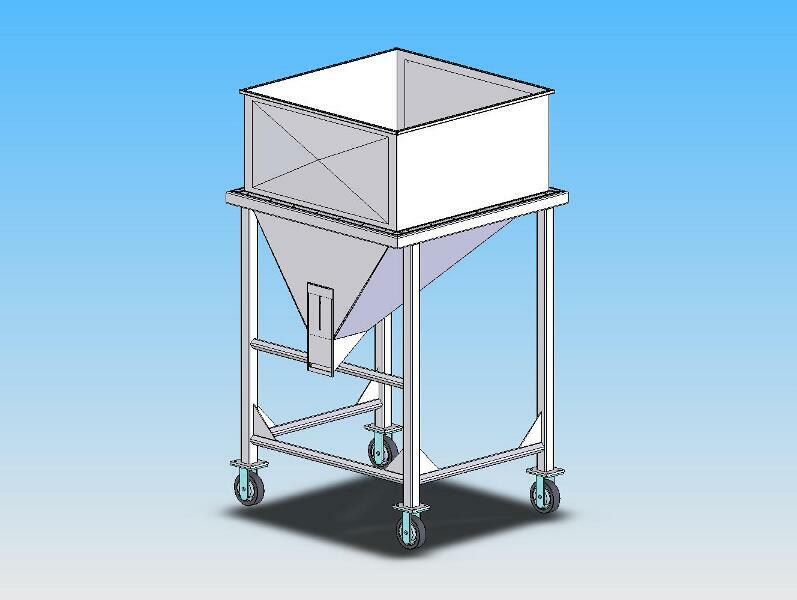 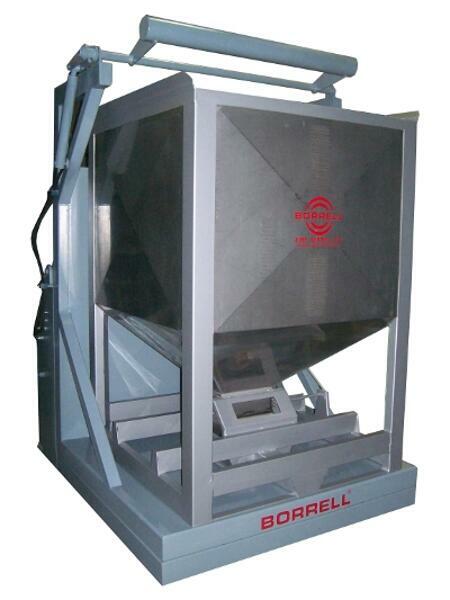 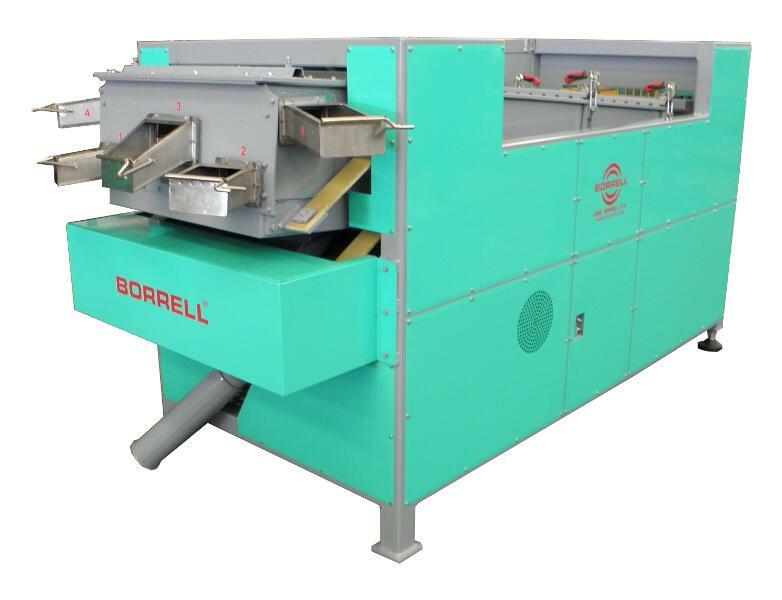 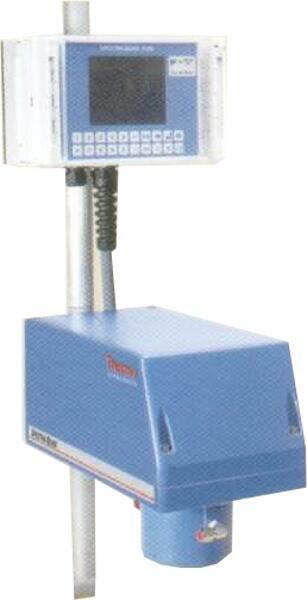 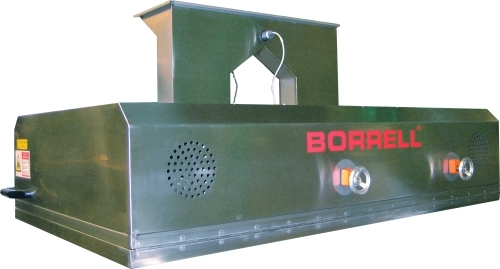 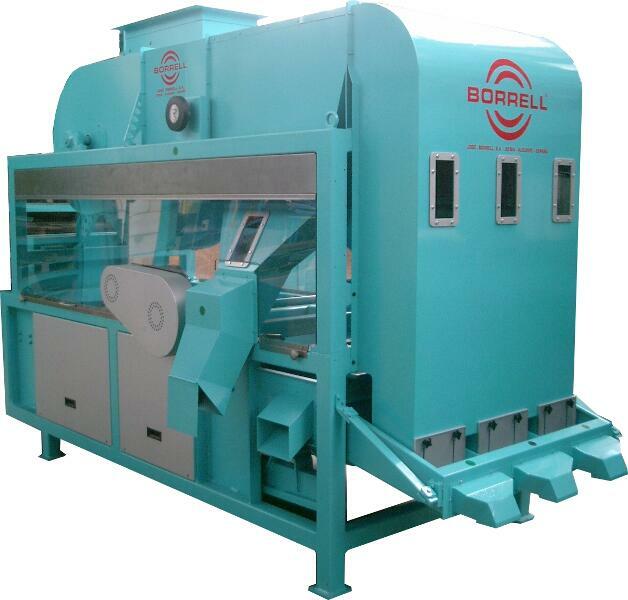 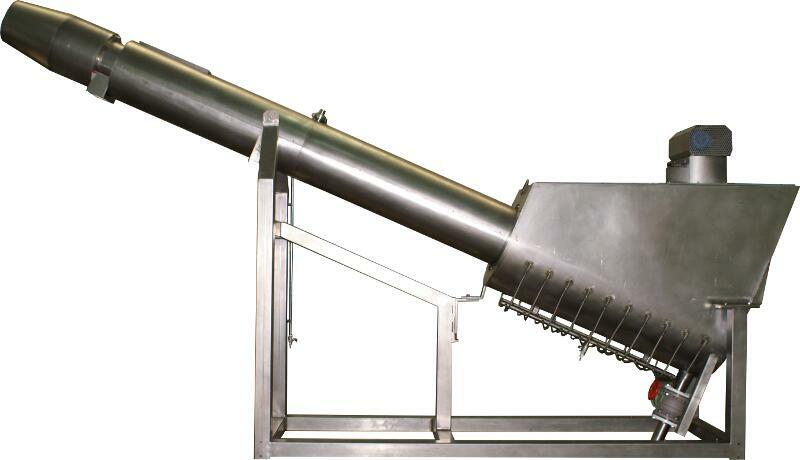 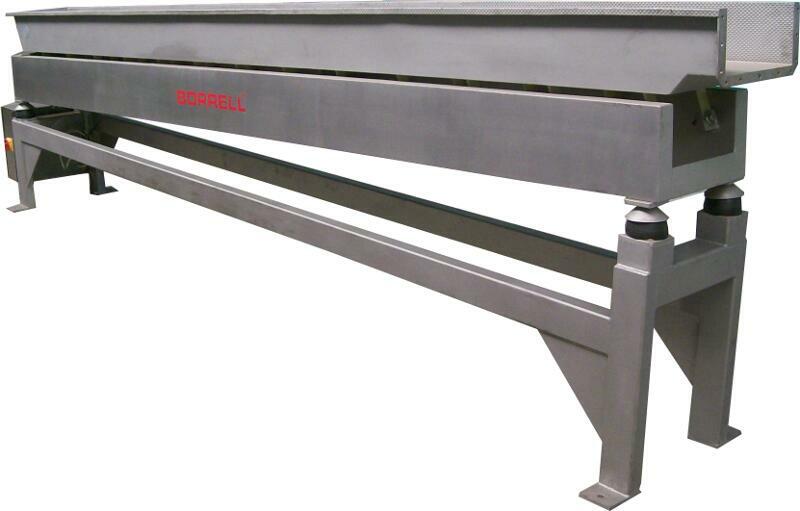 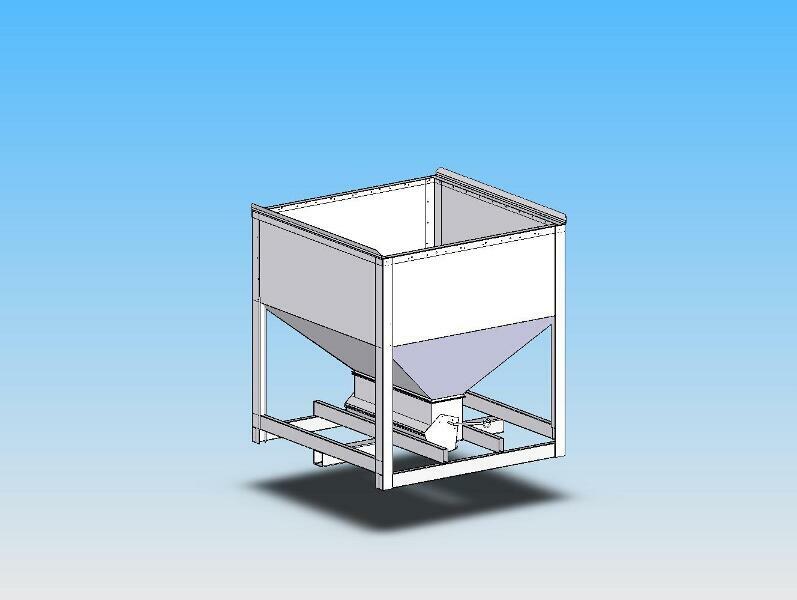 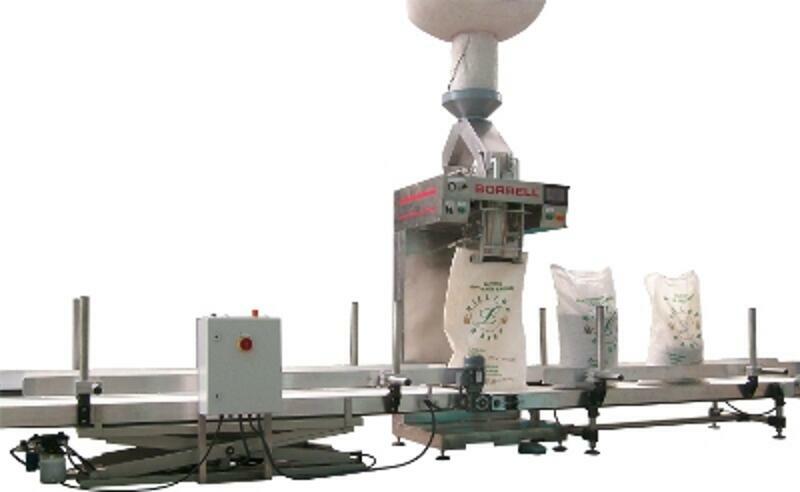 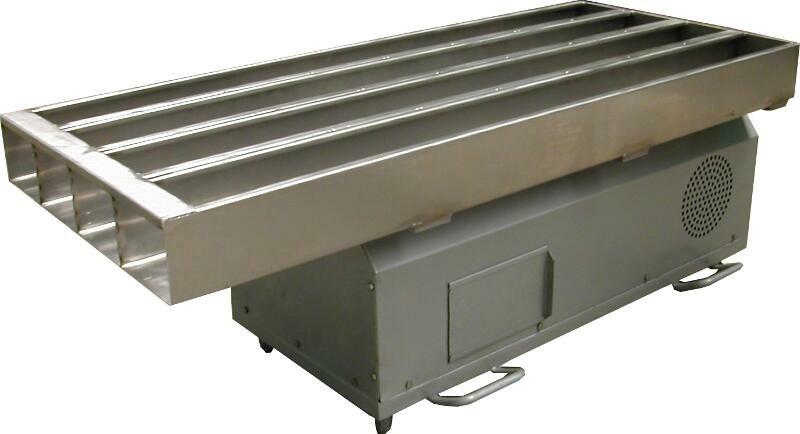 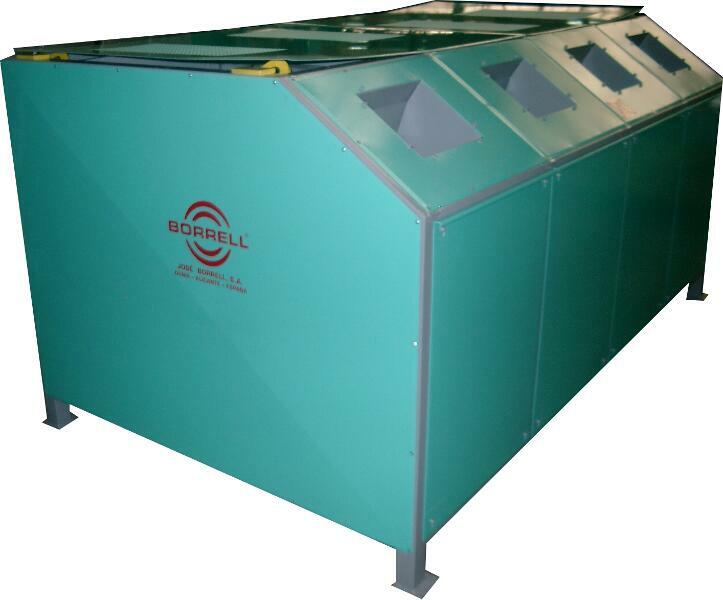 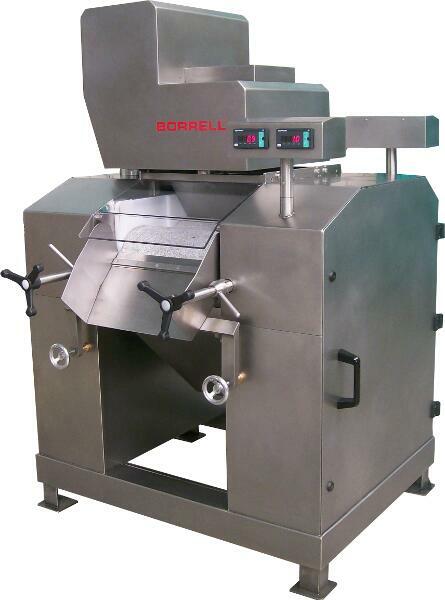 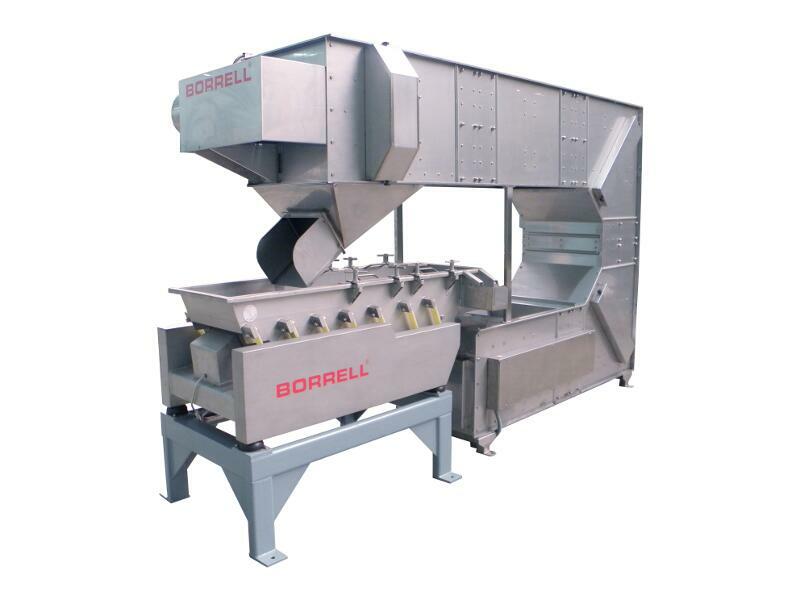 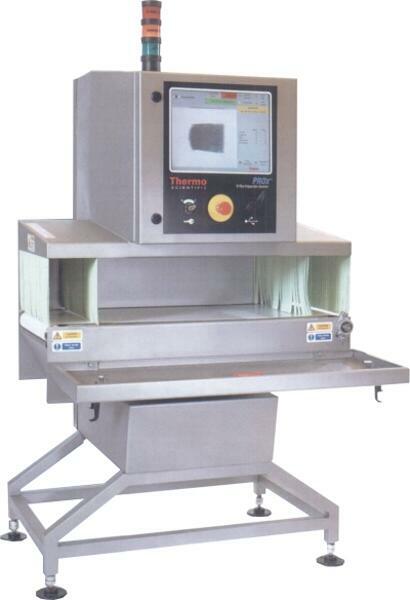 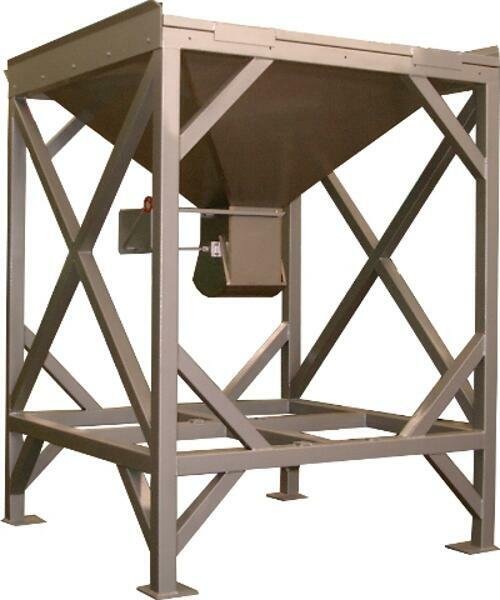 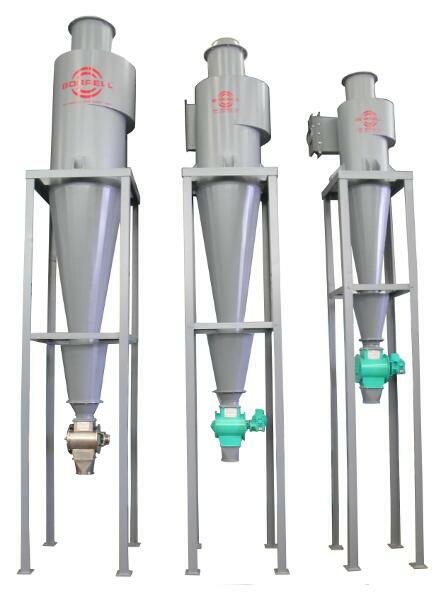 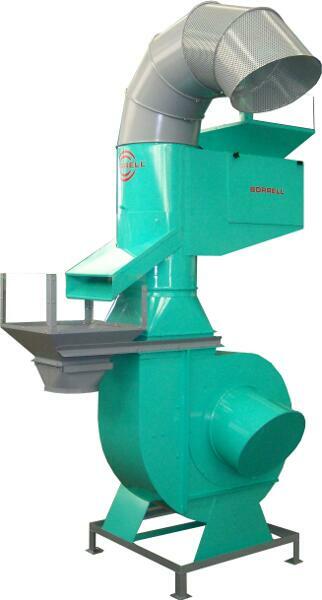 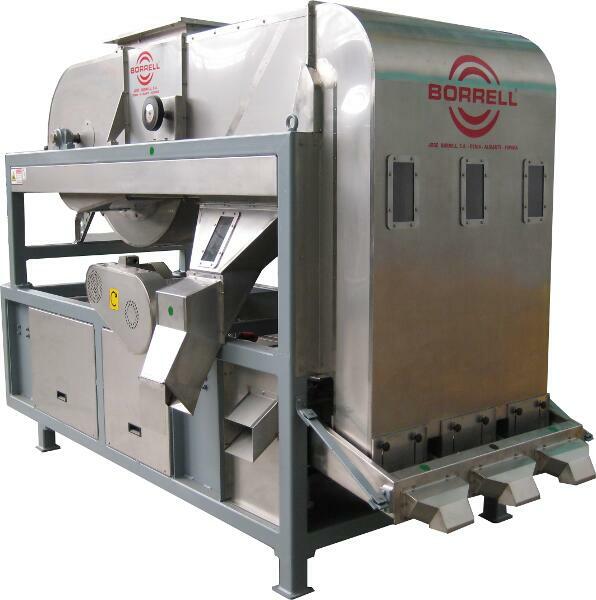 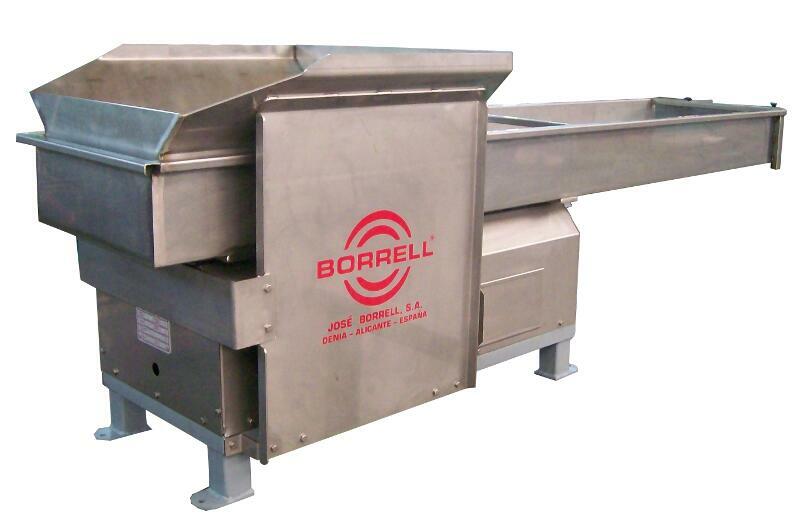 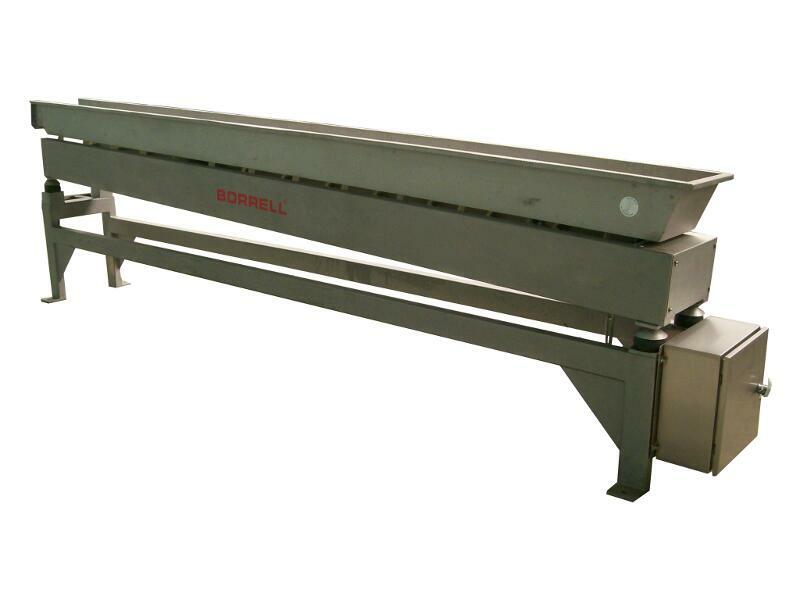 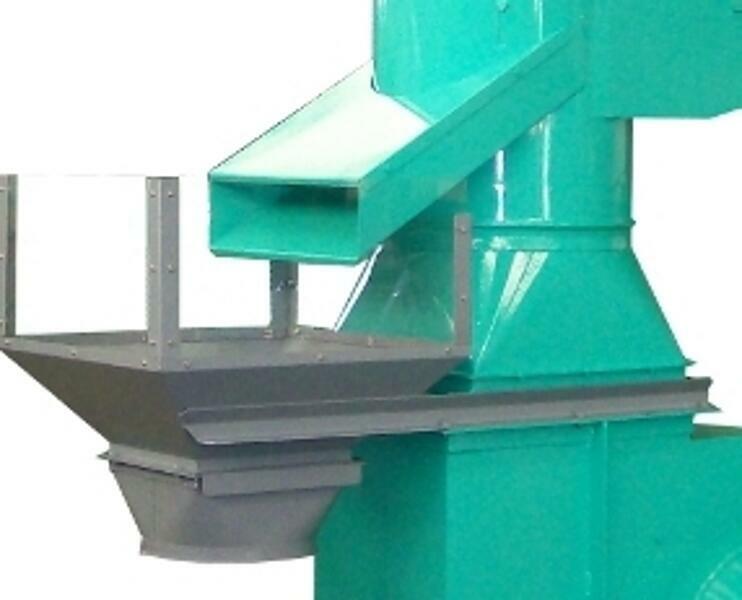 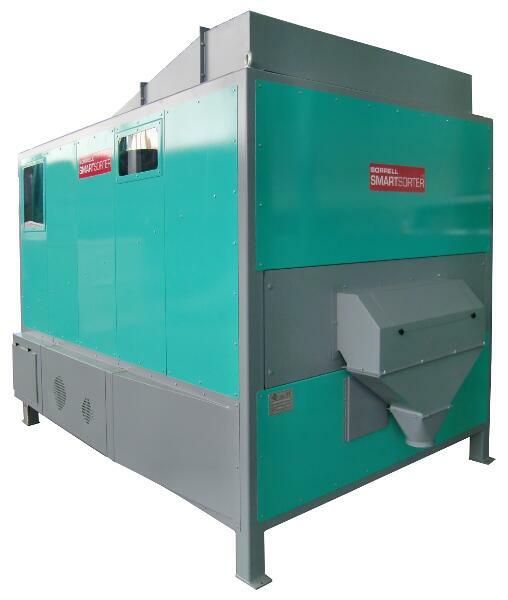 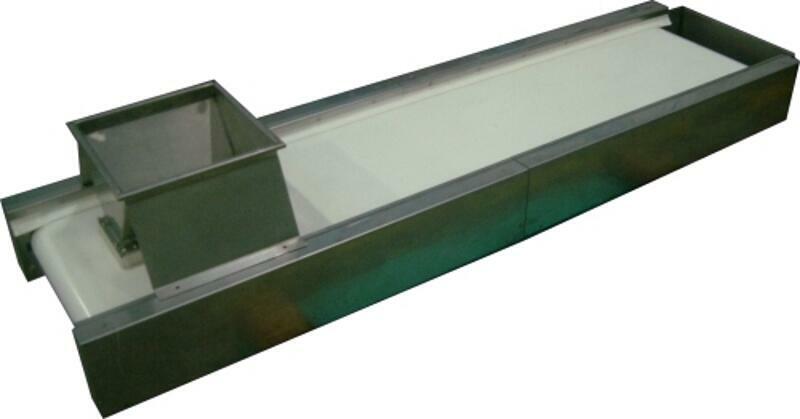 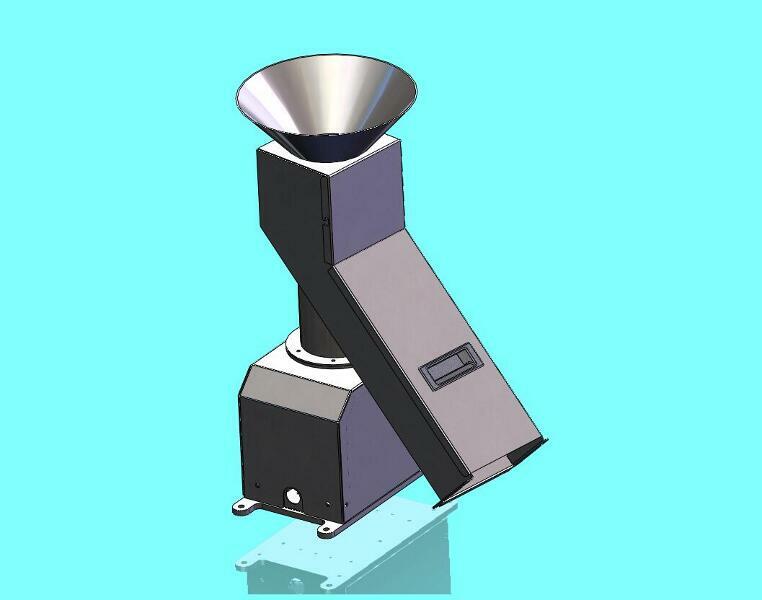 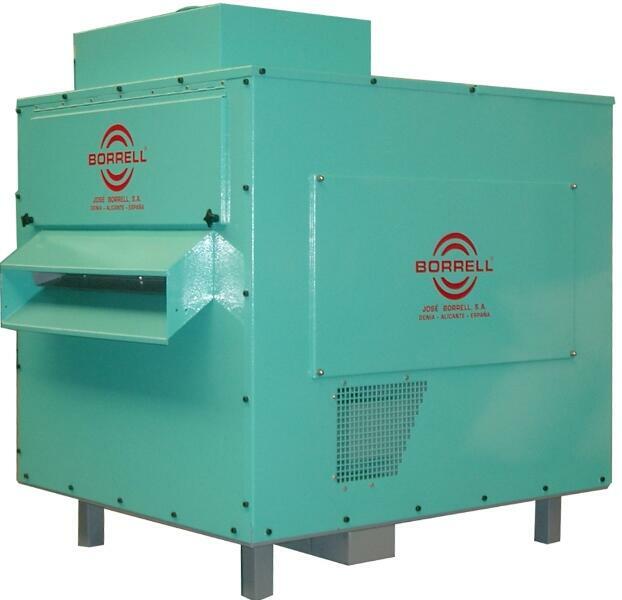 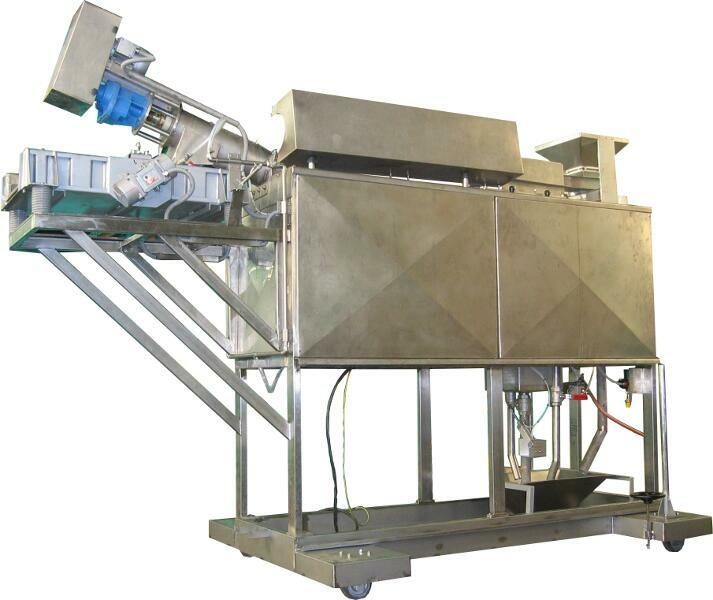 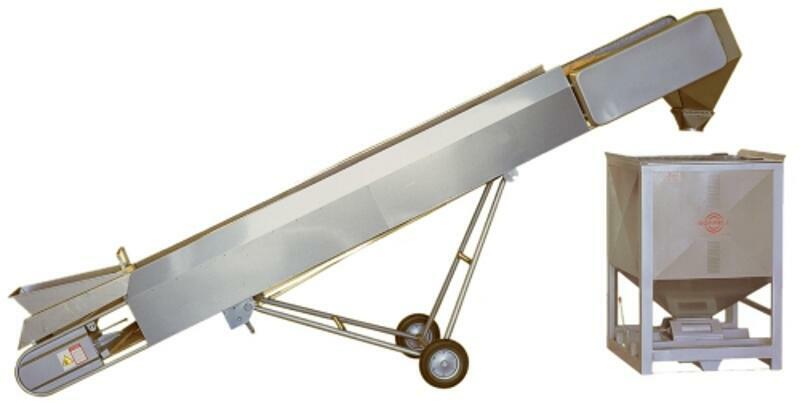 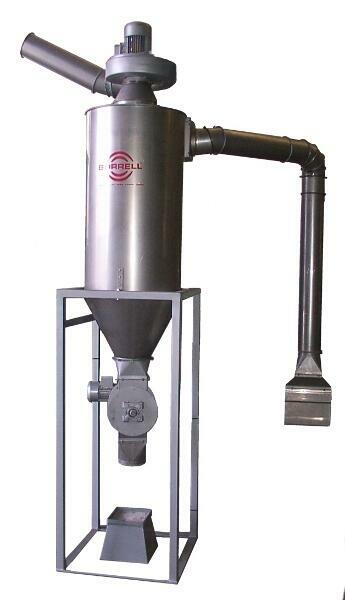 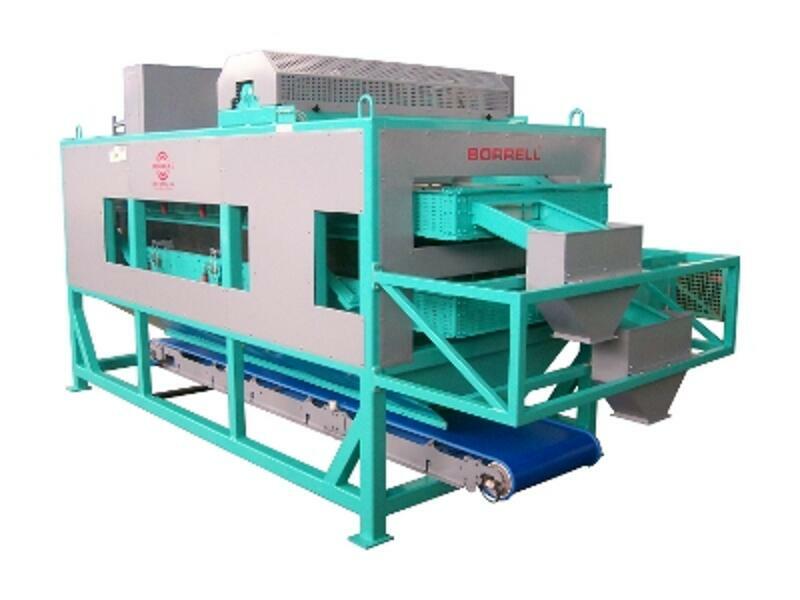 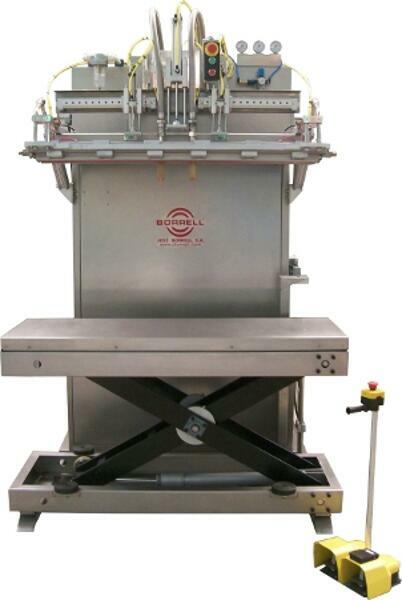 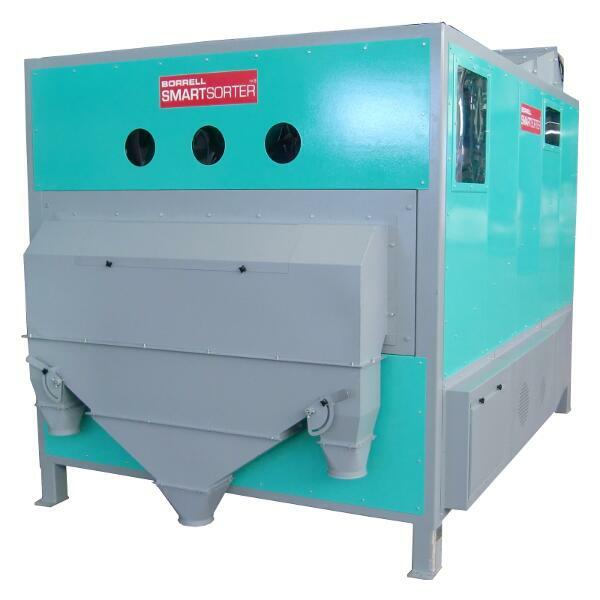 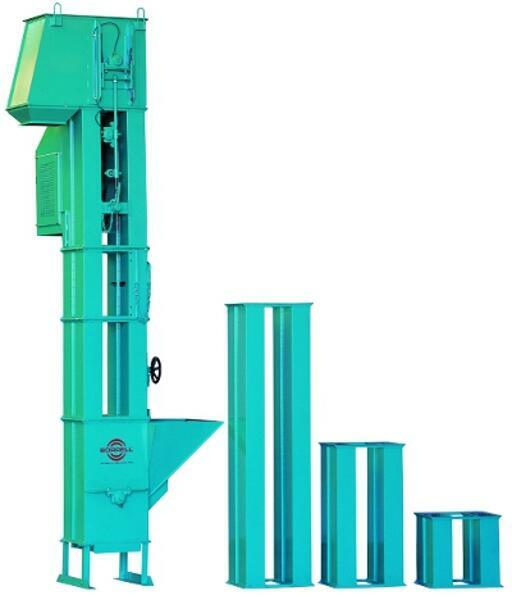 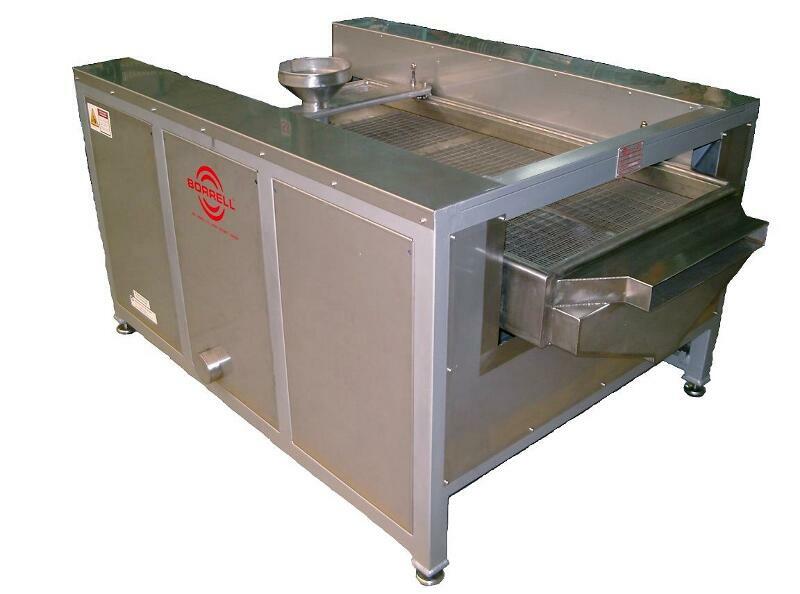 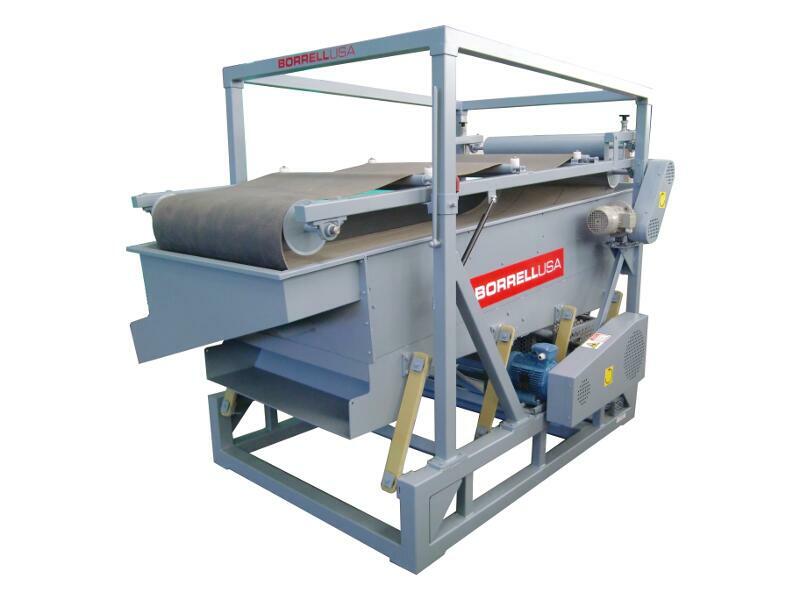 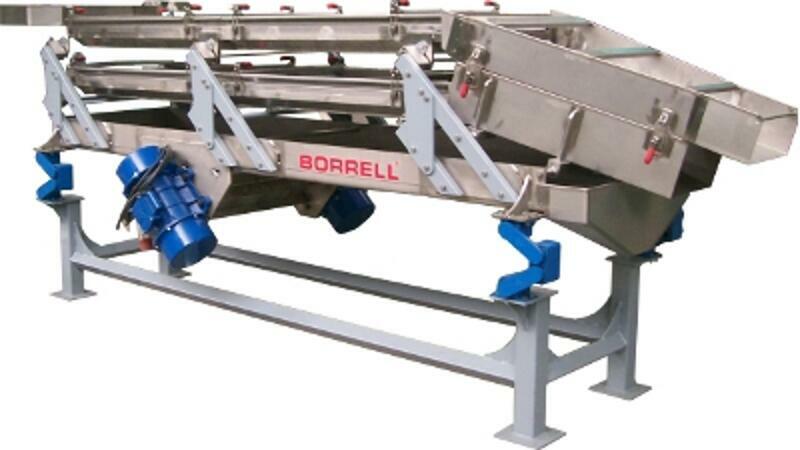 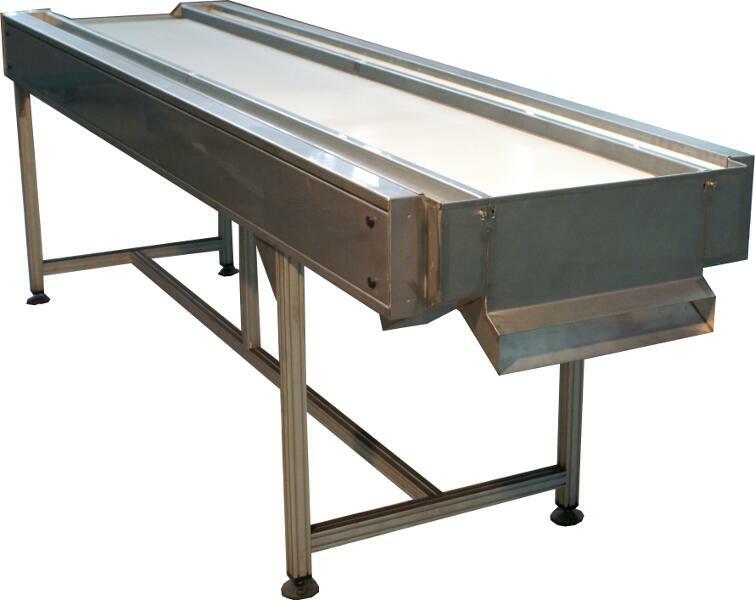 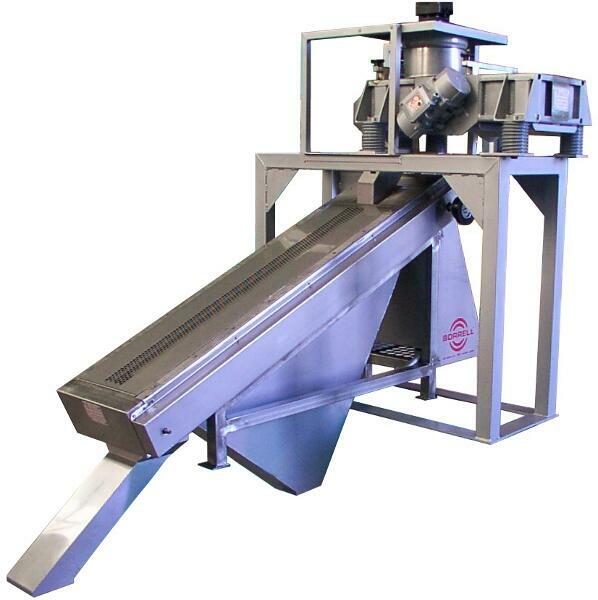 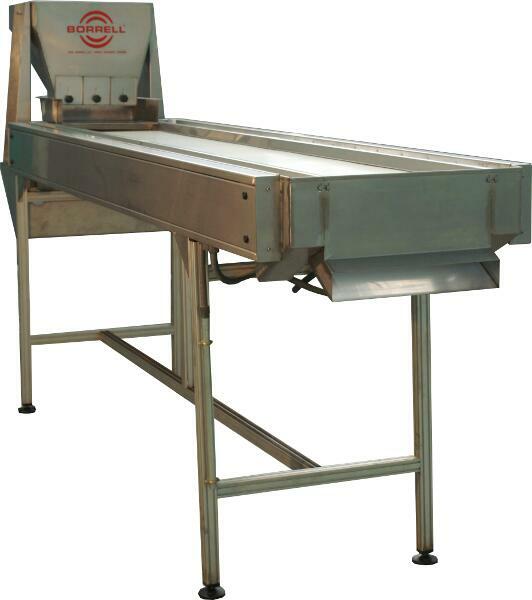 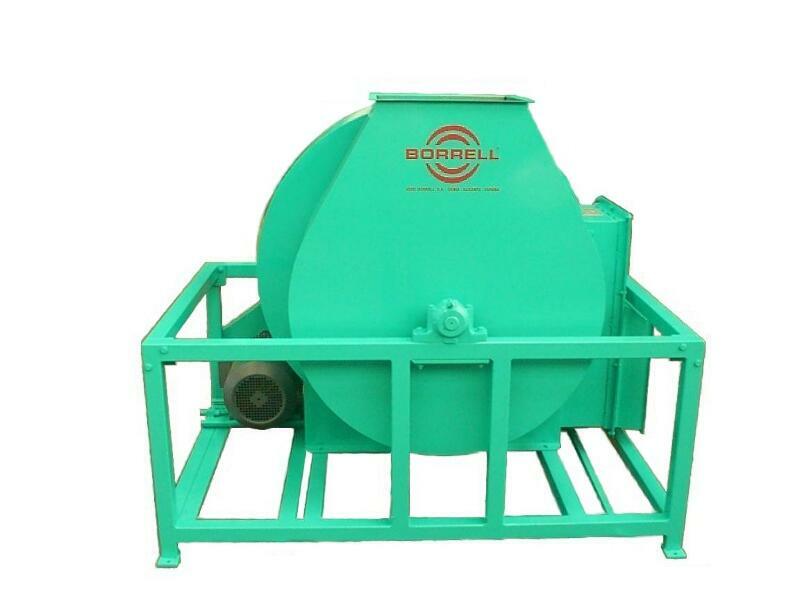 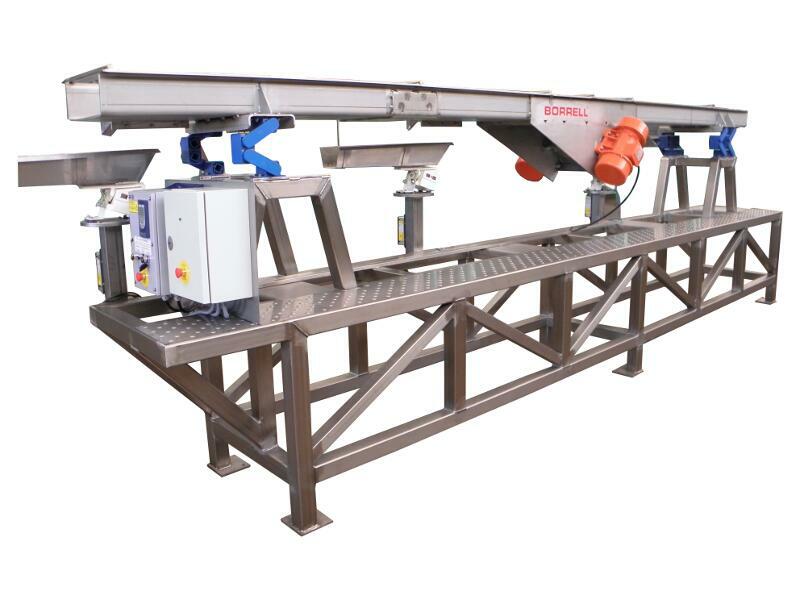 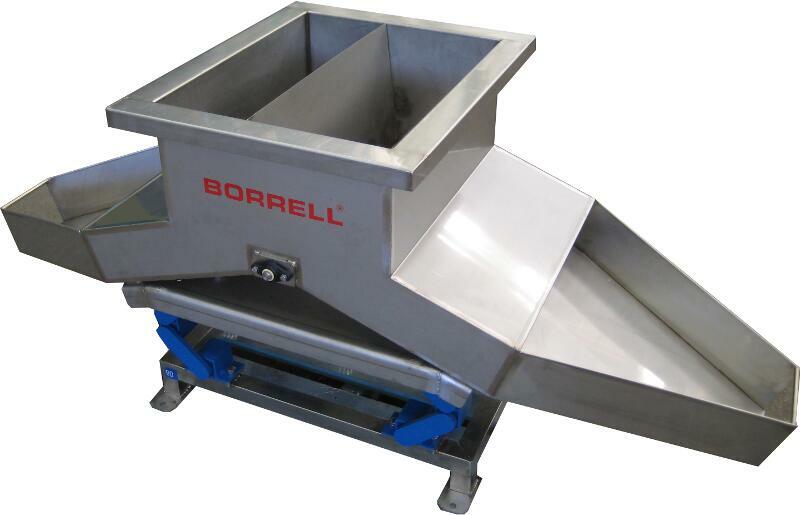 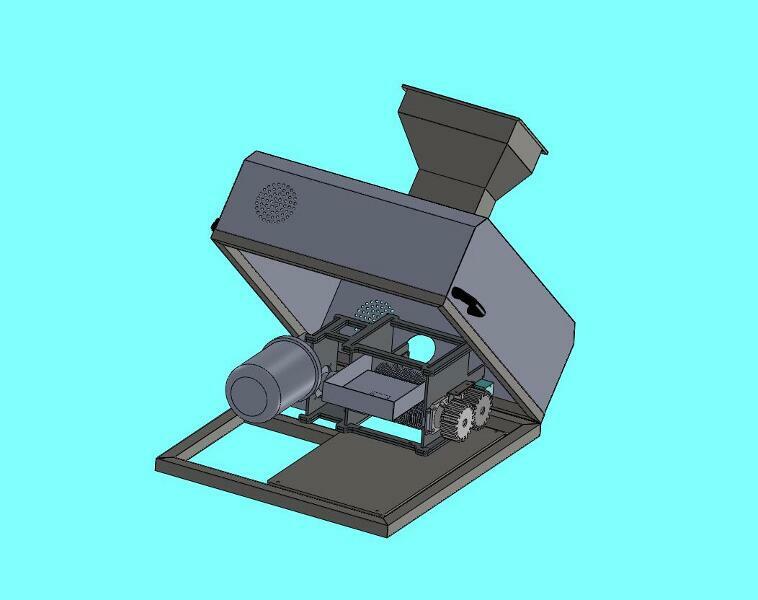 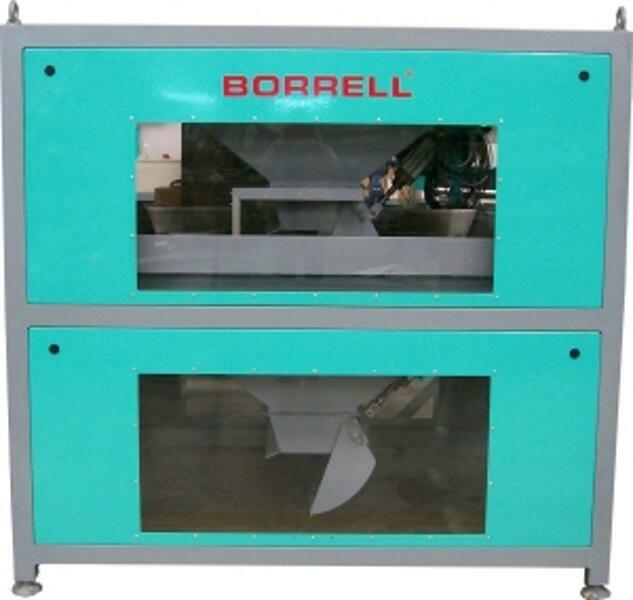 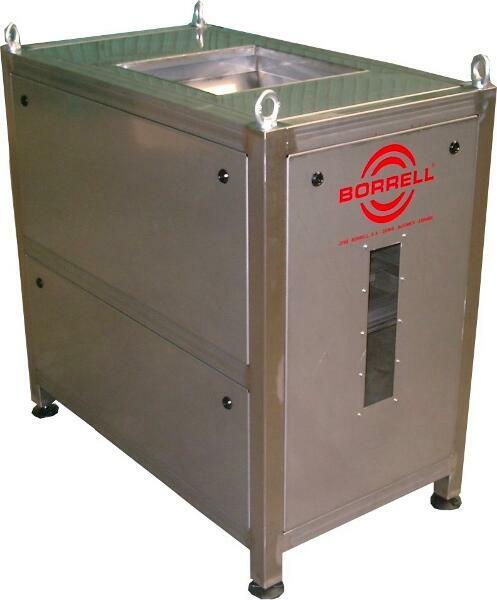 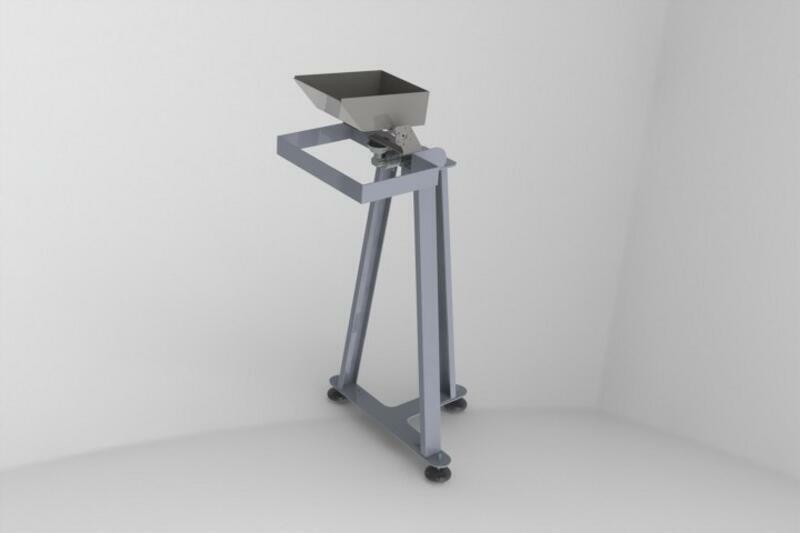 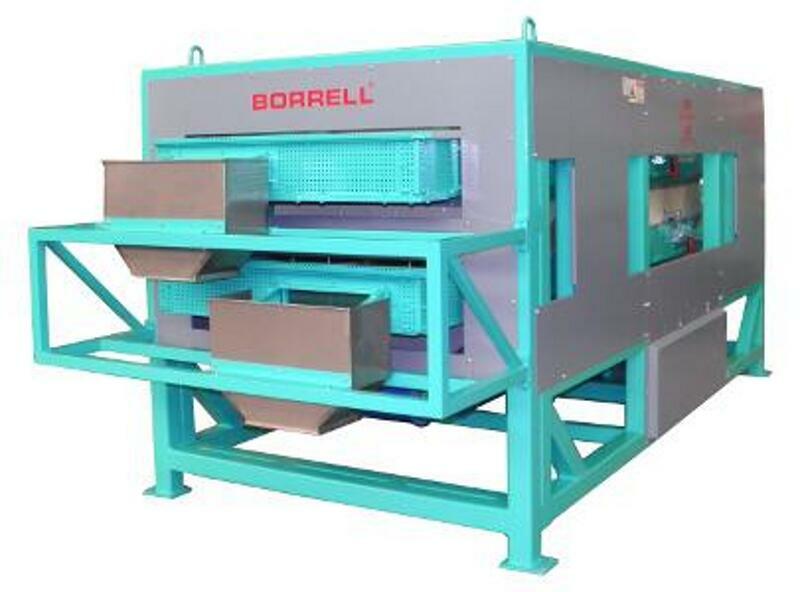 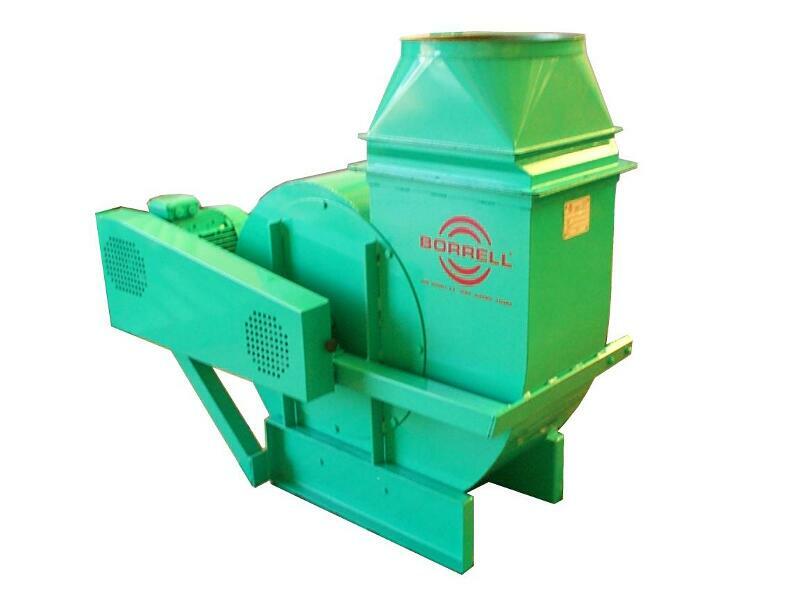 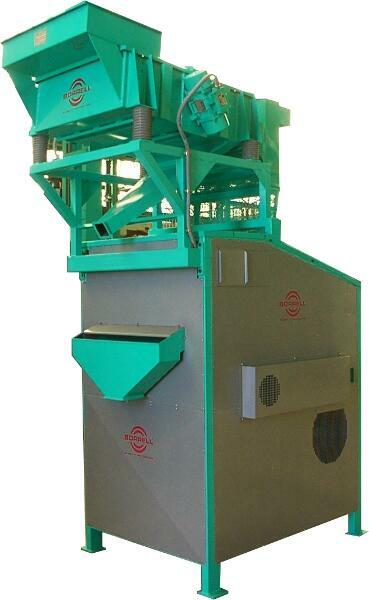 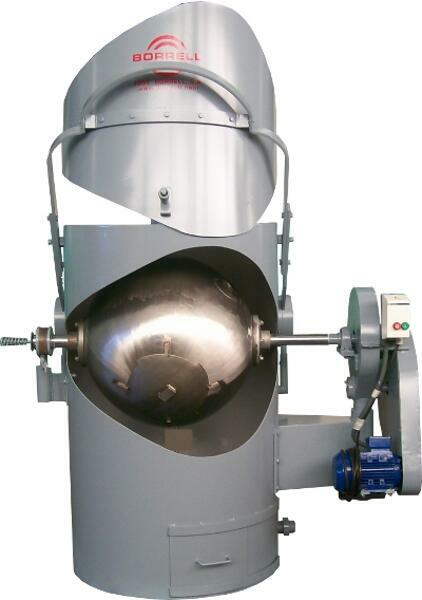 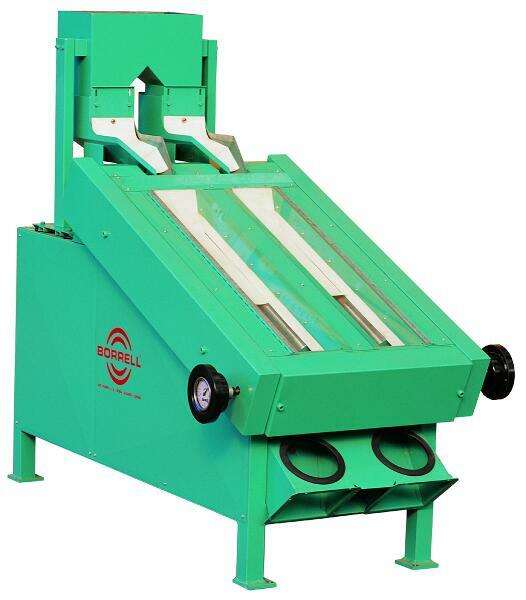 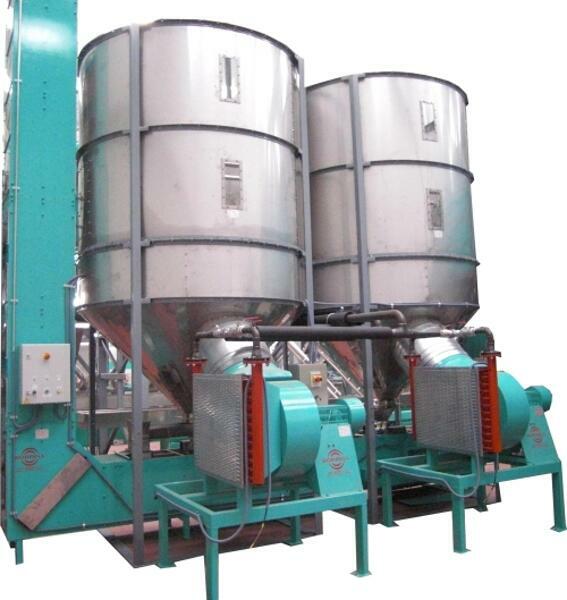 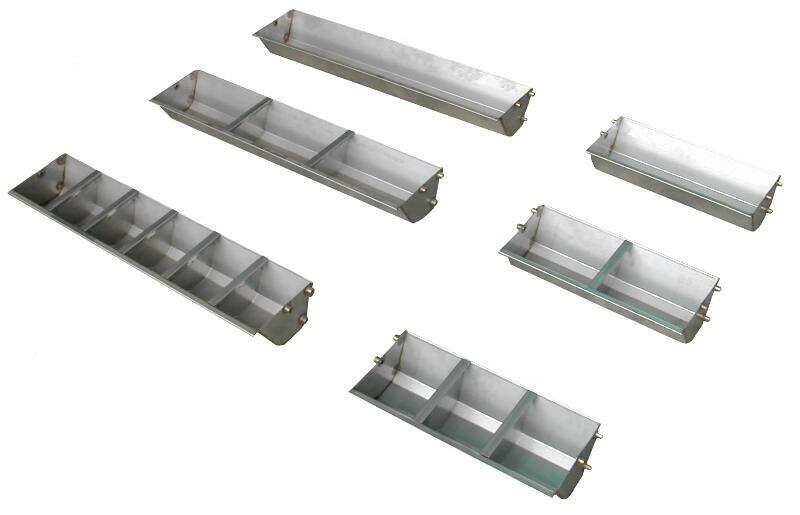 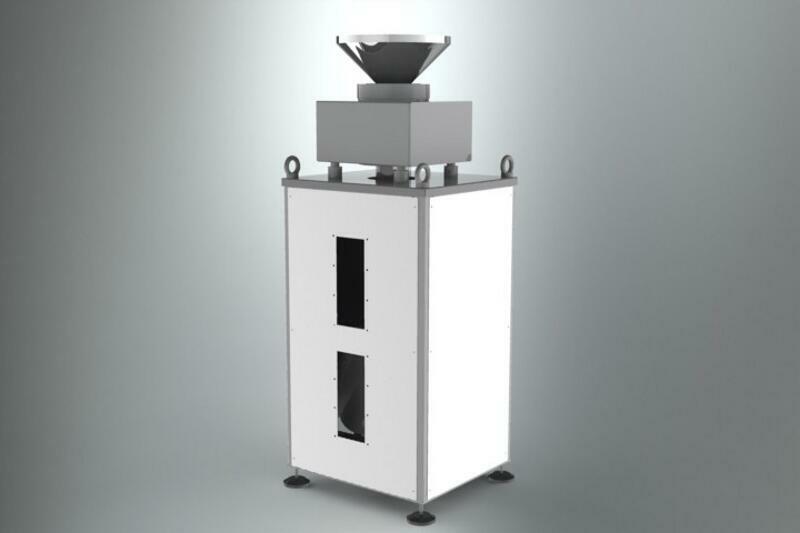 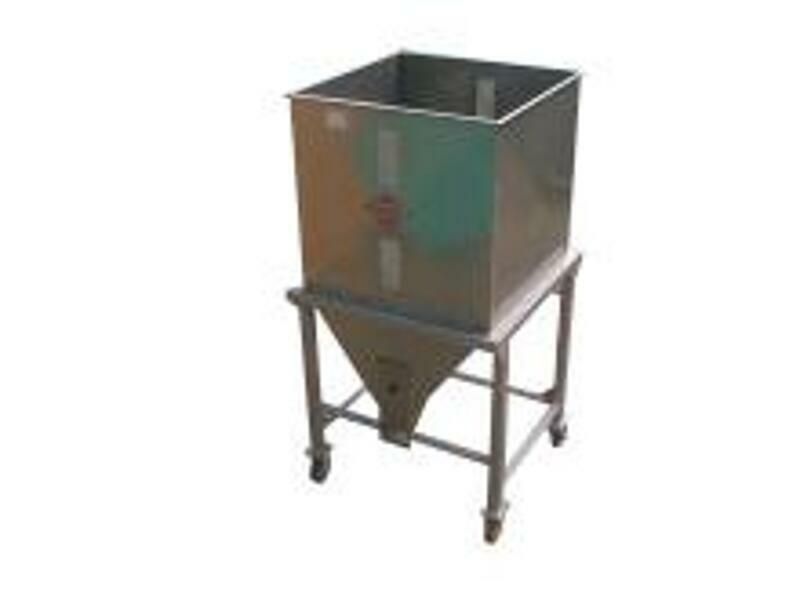 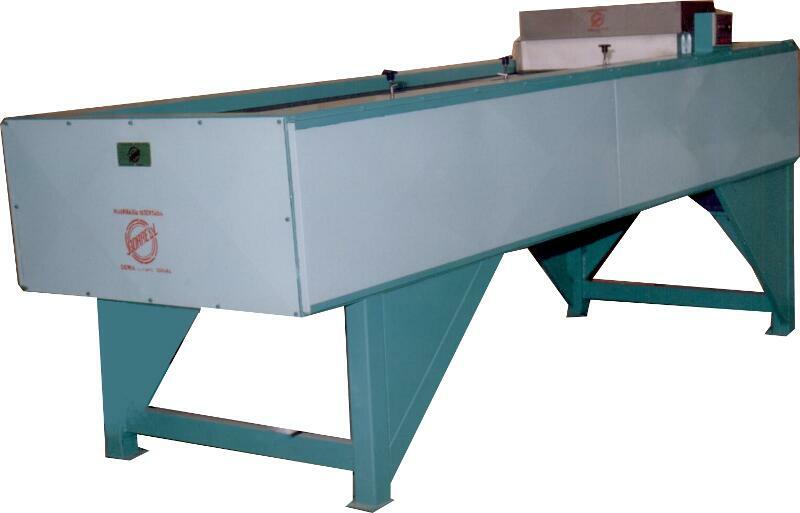 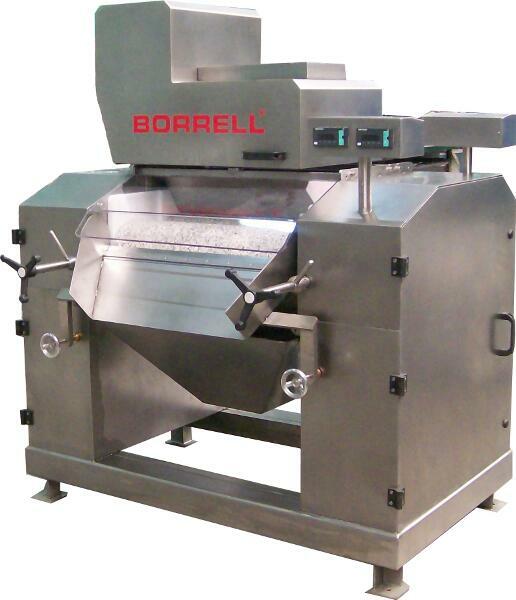 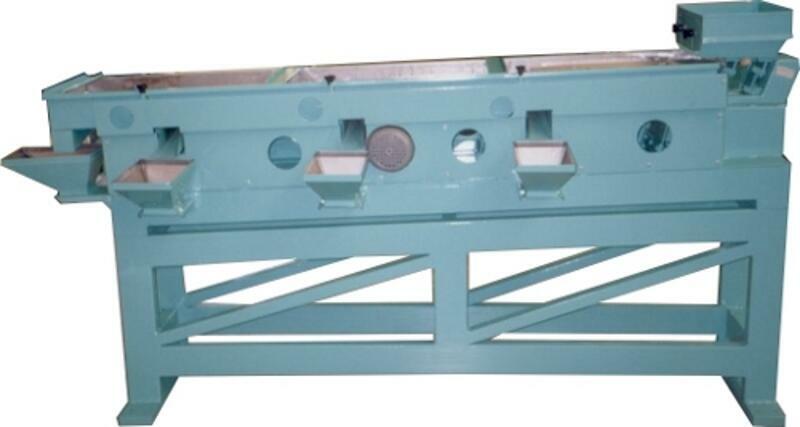 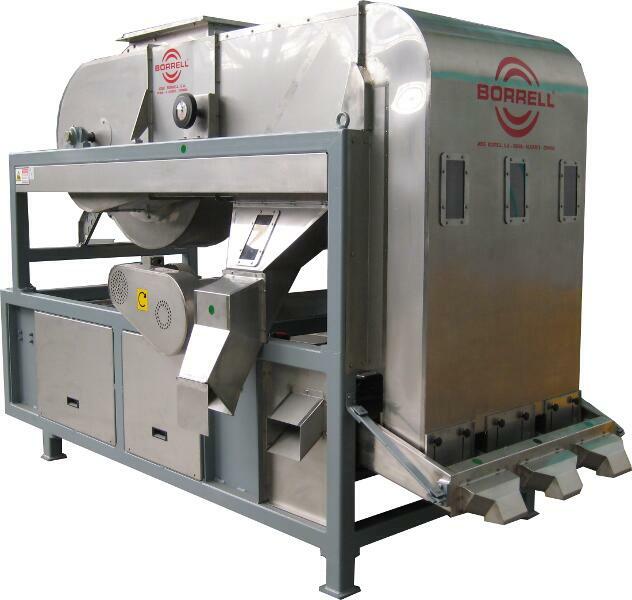 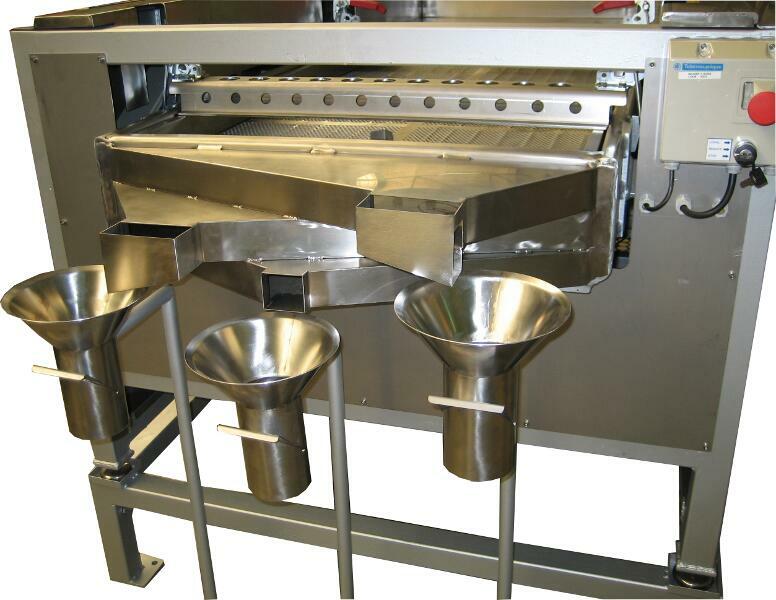 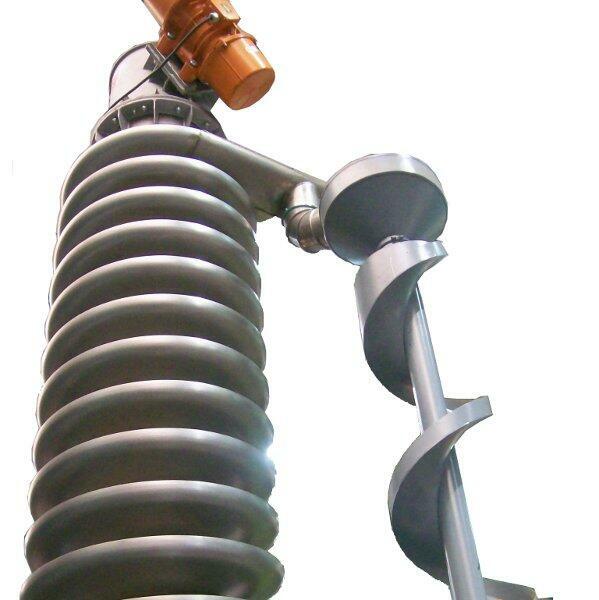 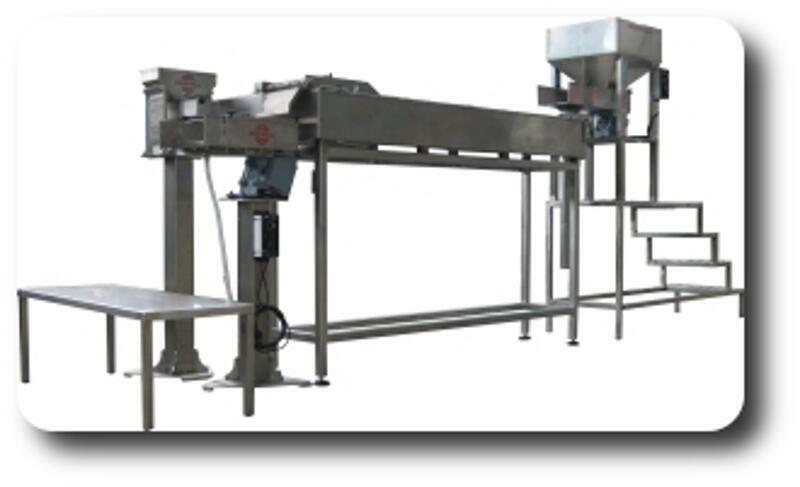 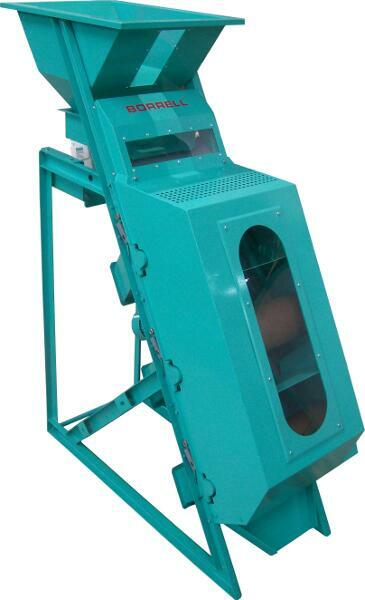 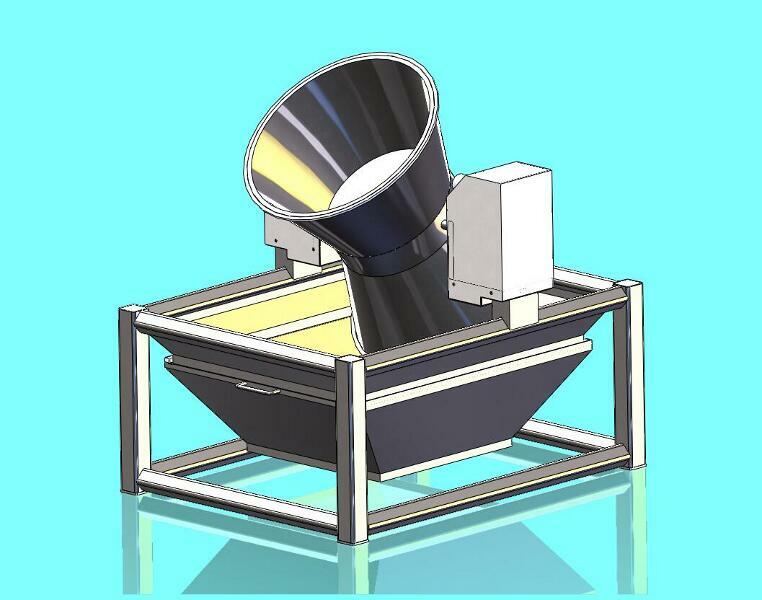 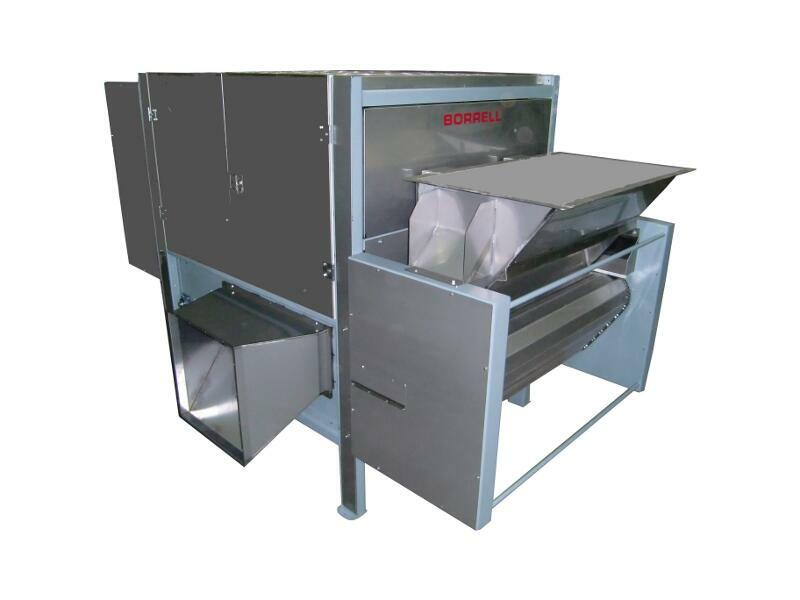 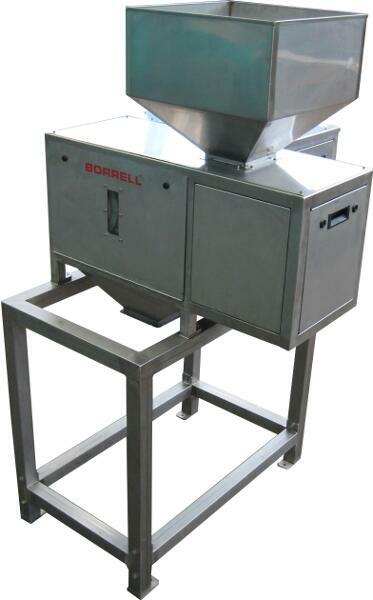 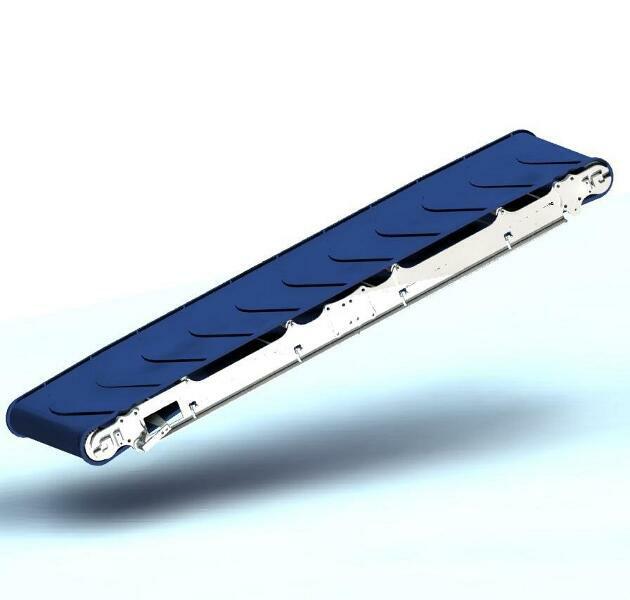 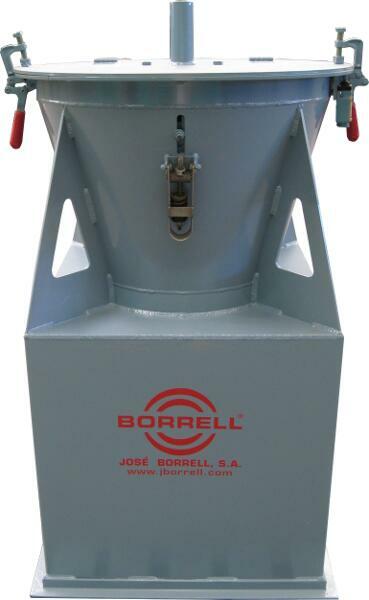 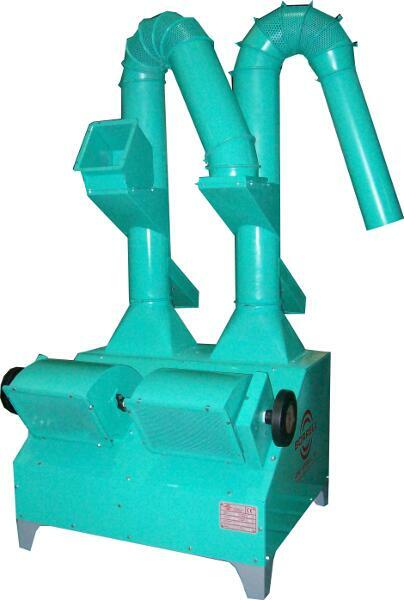 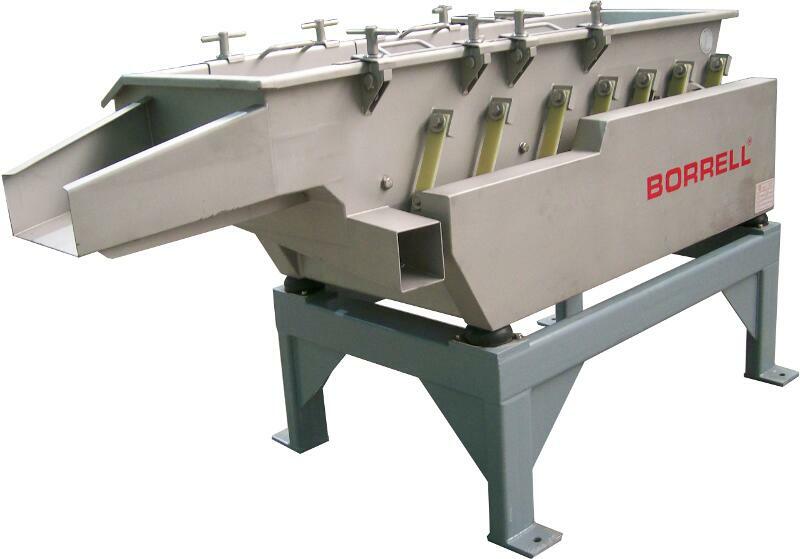 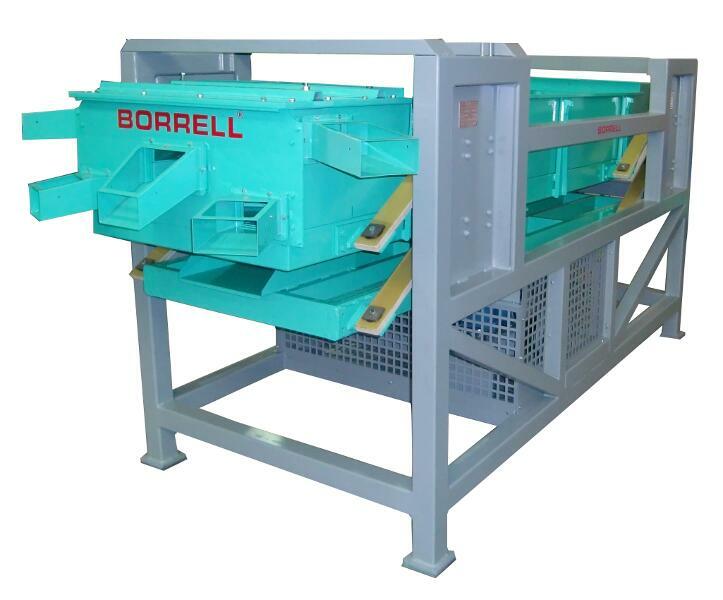 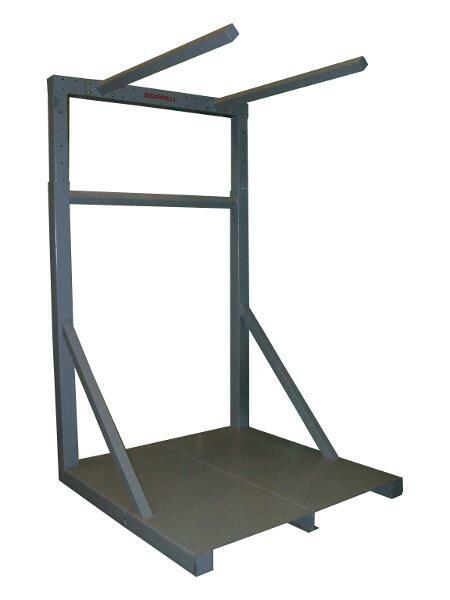 We manufacture and supply all kind of scalders for almonds and apricot kernels. 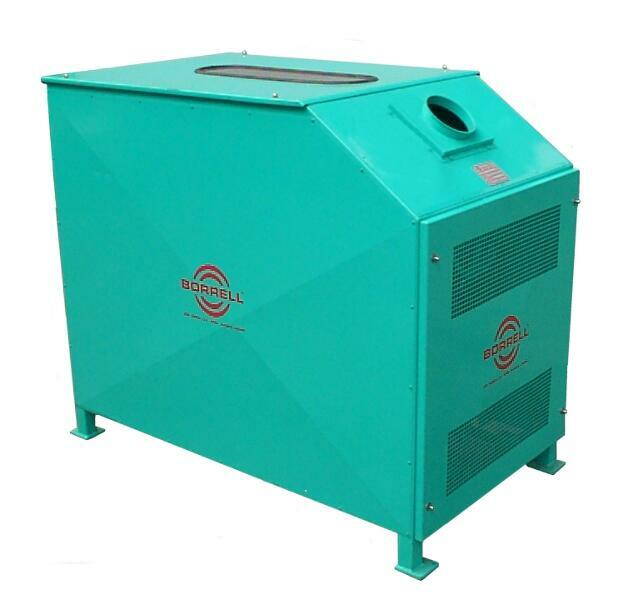 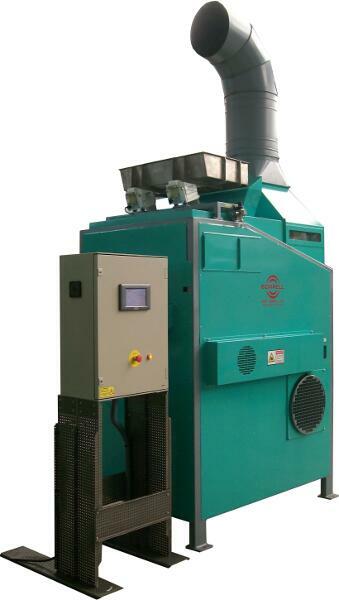 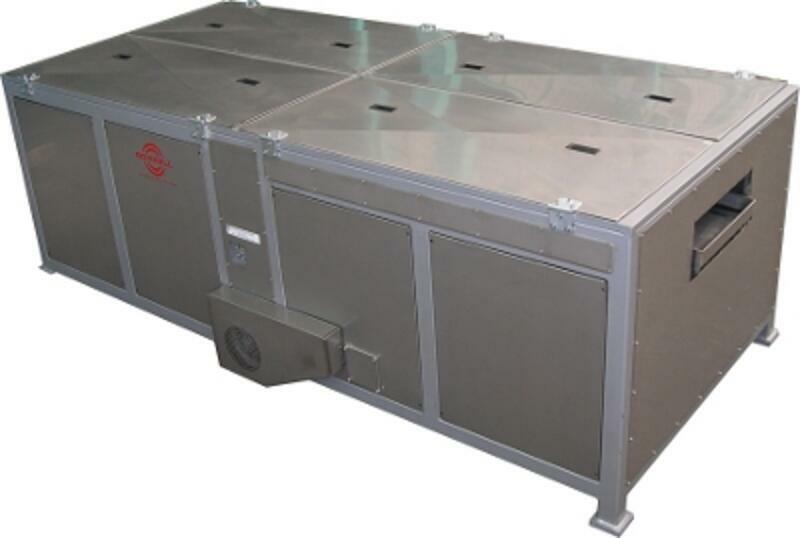 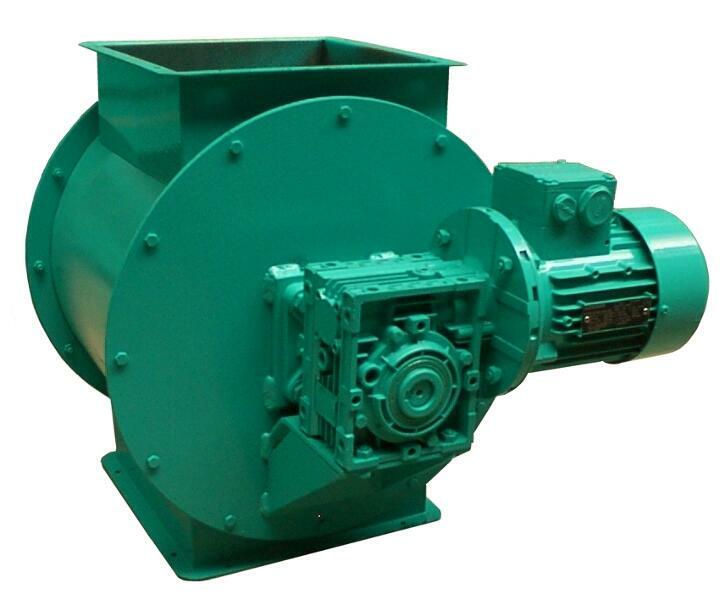 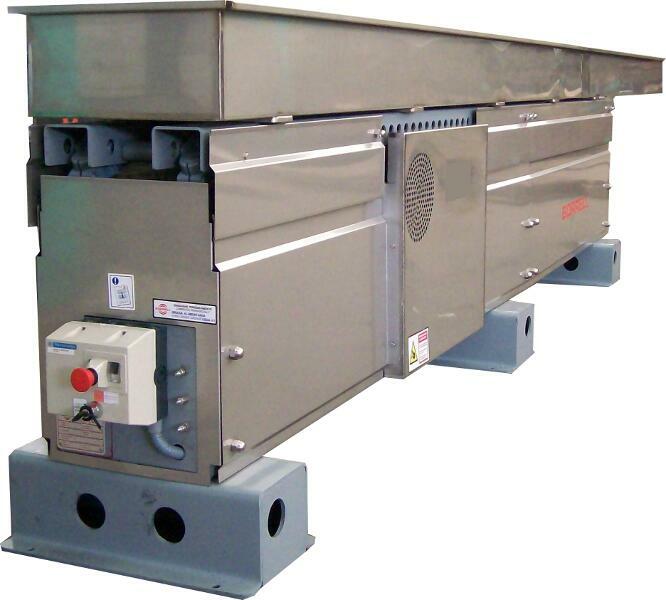 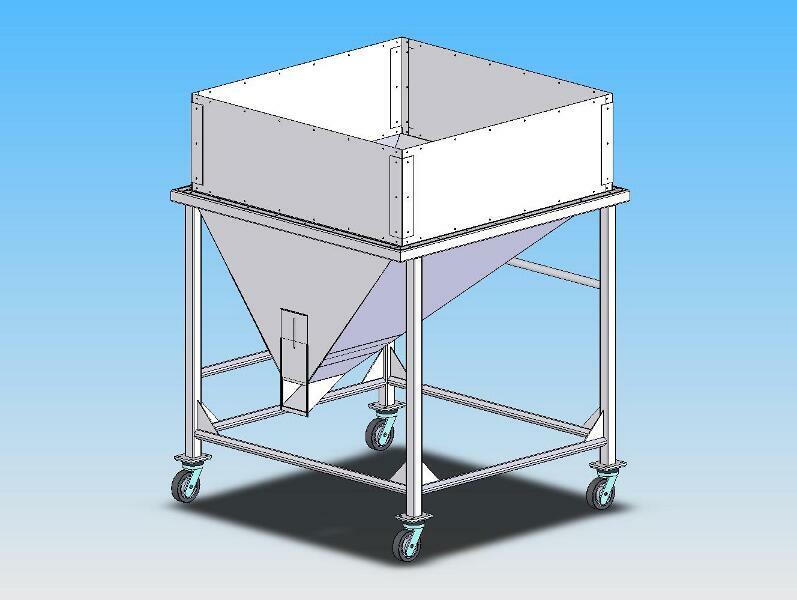 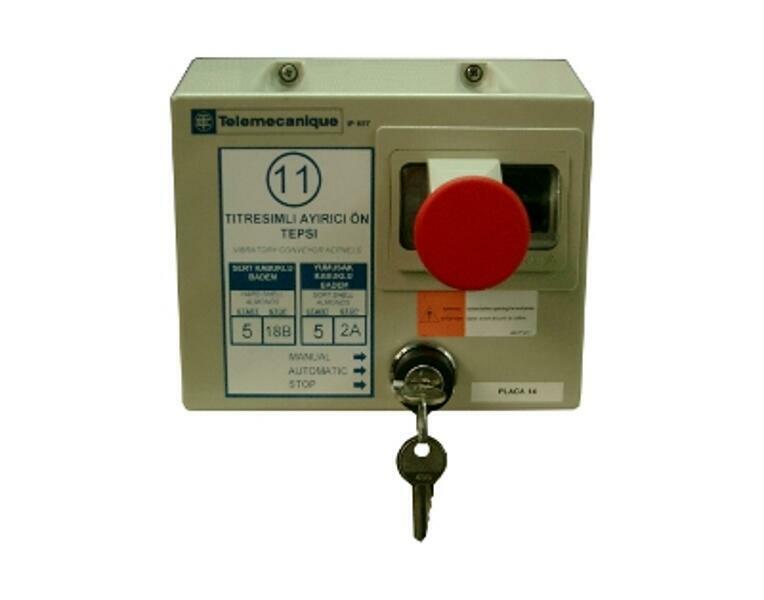 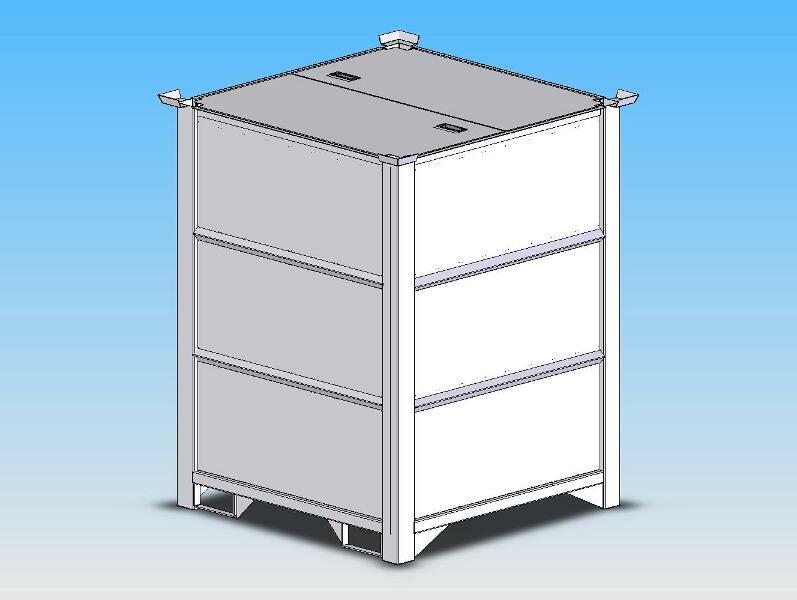 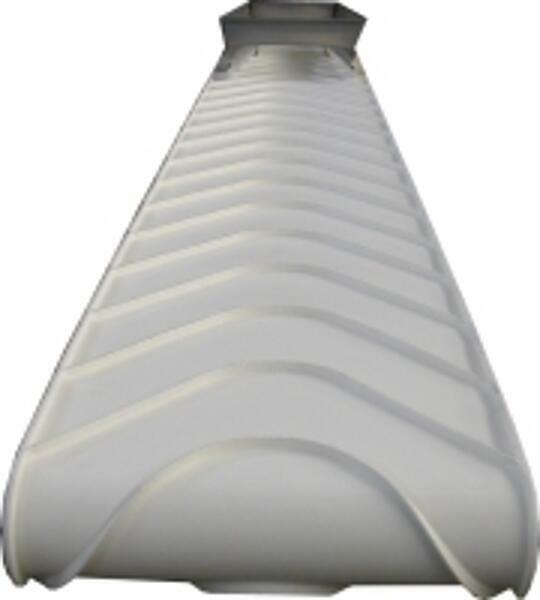 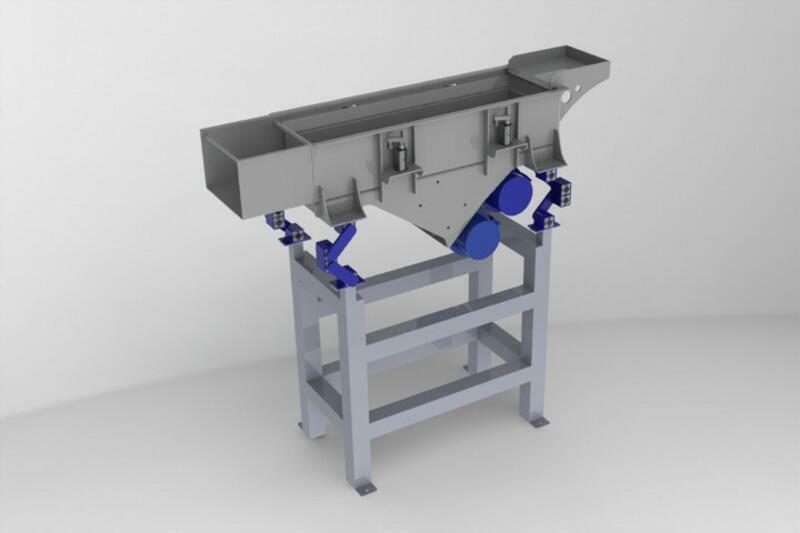 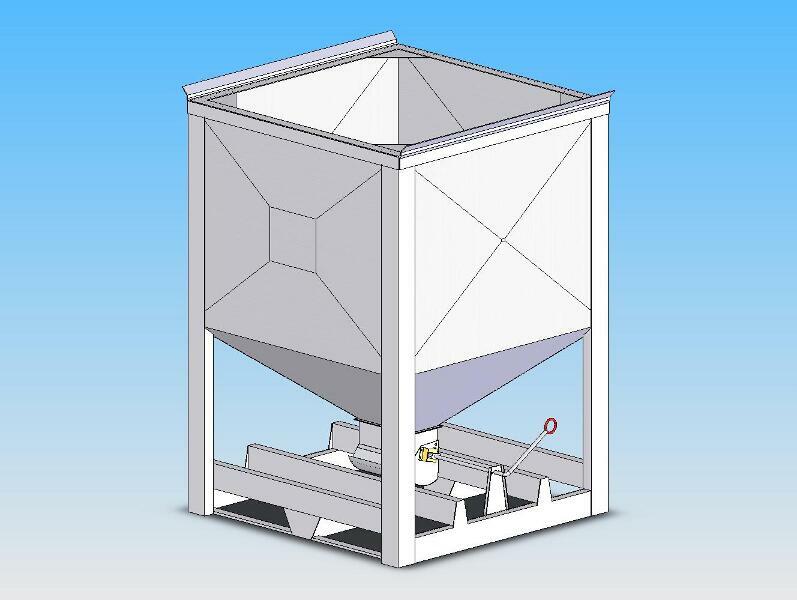 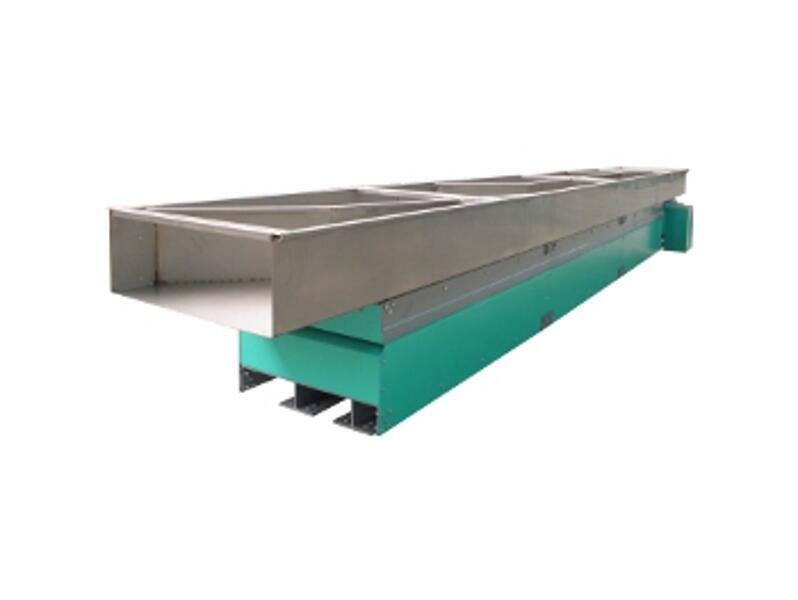 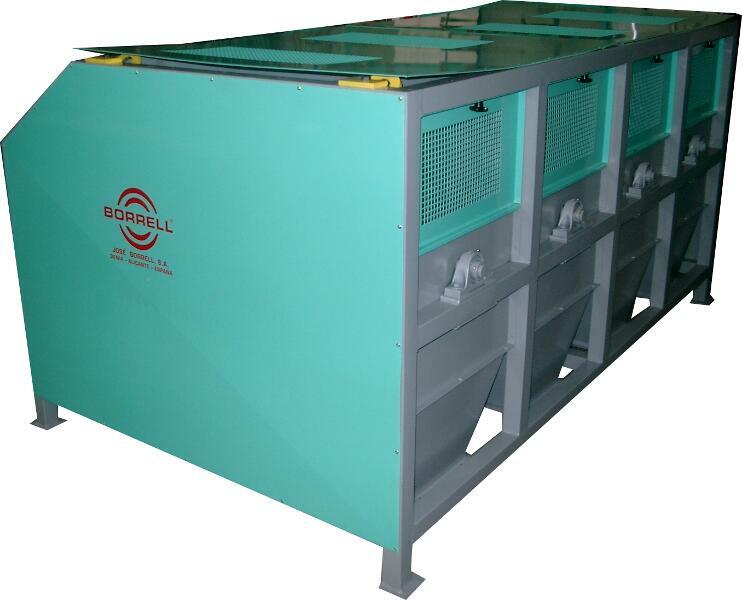 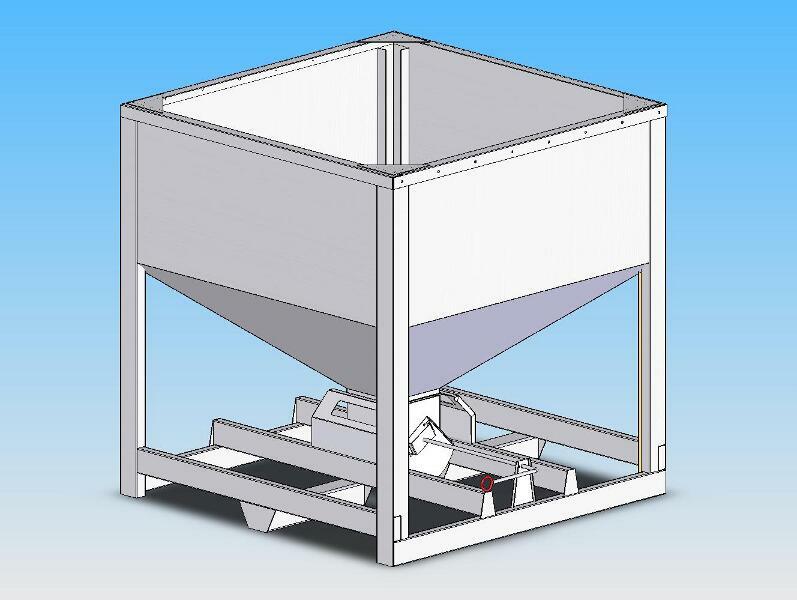 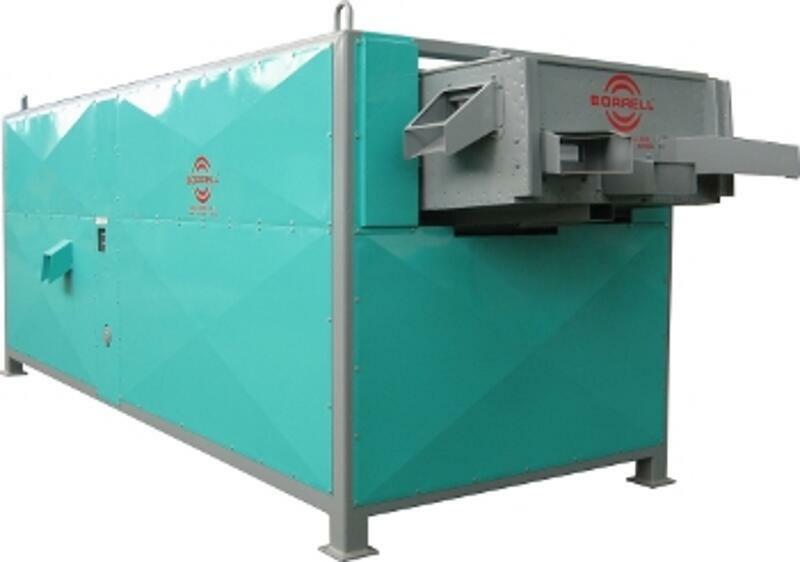 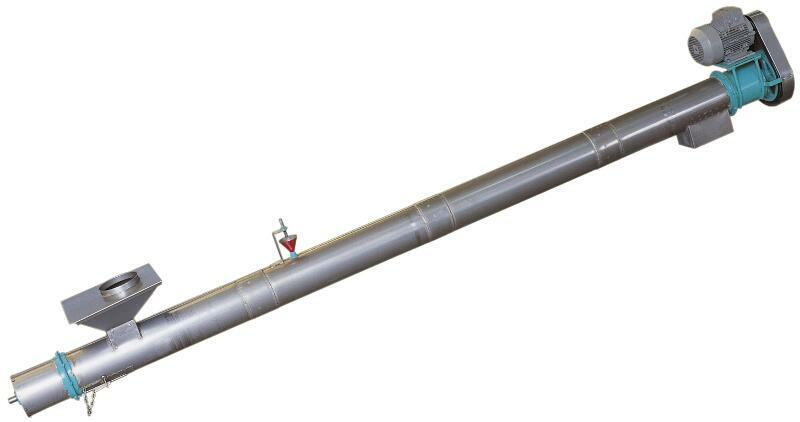 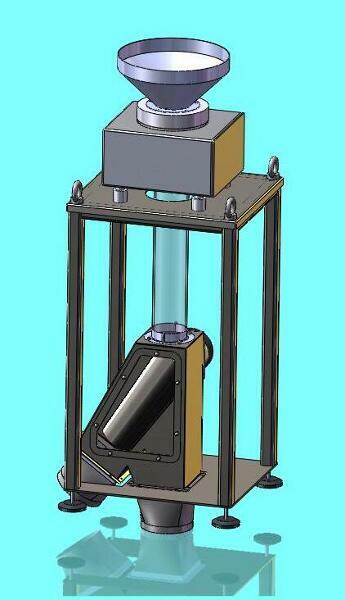 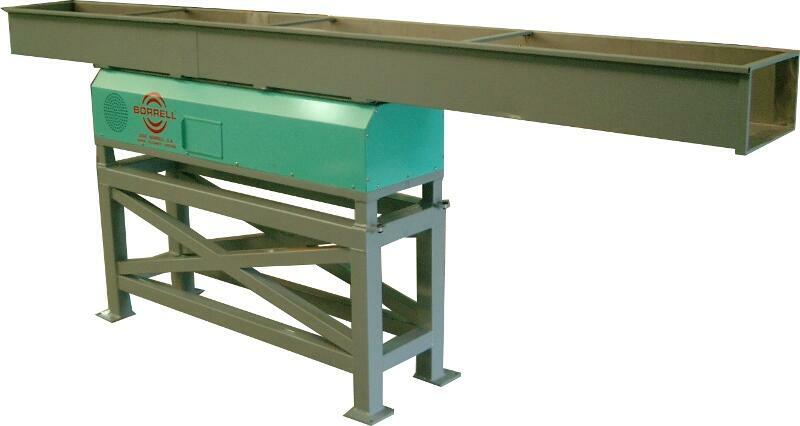 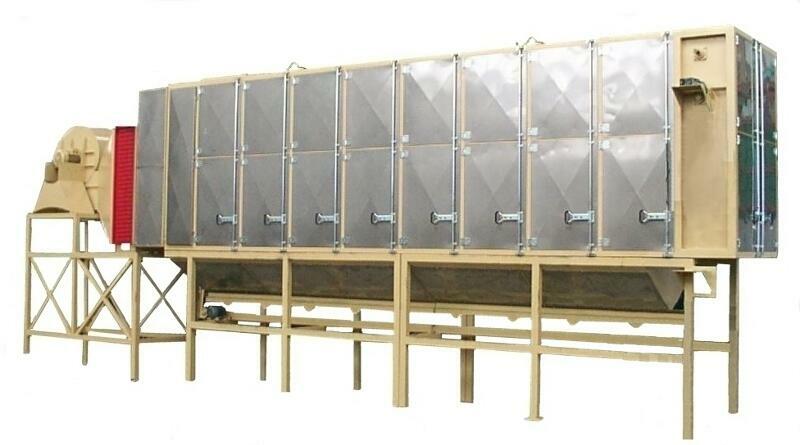 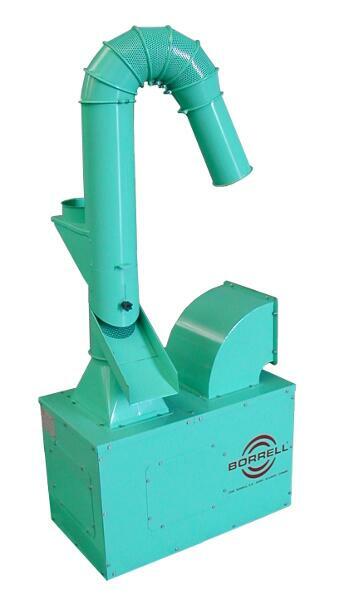 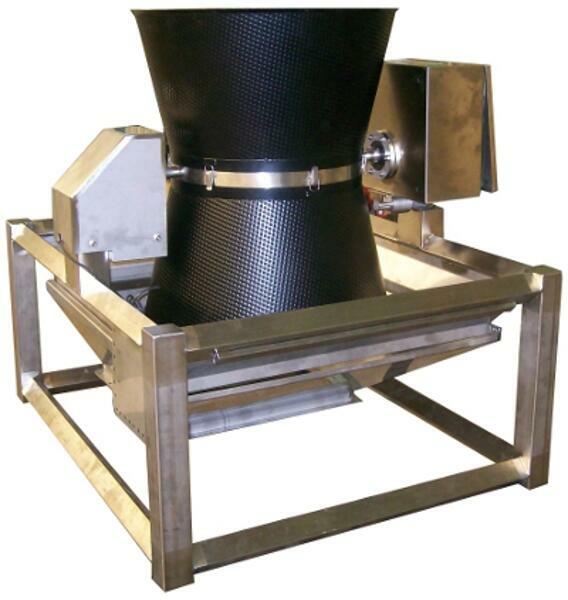 We offer models using hot water or steam, traction systems based on screw or paddles/chain system. 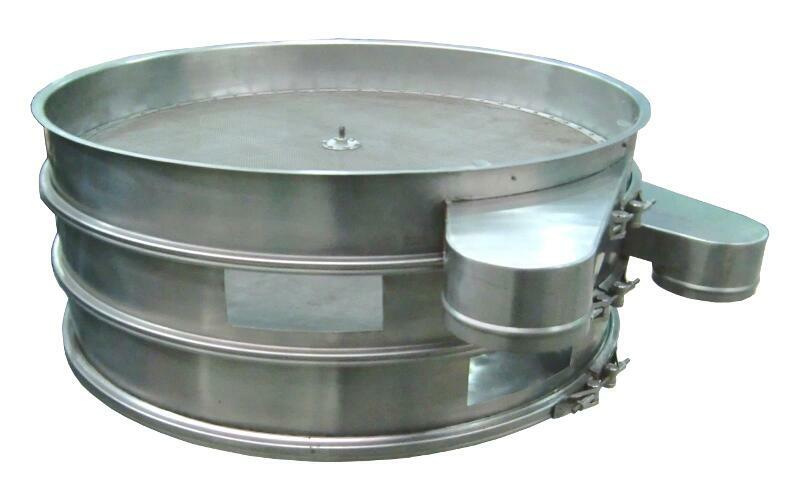 All stainless steel contact. 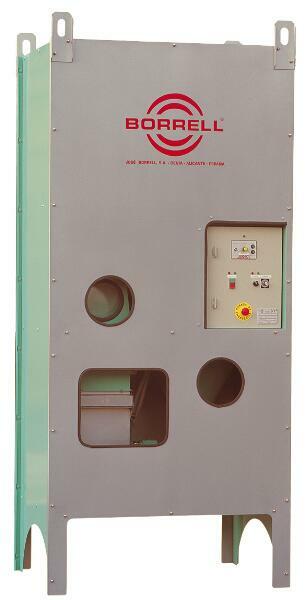 No plastic parts. 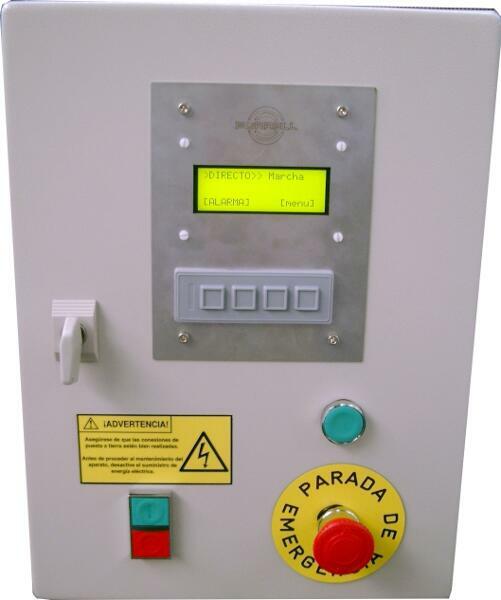 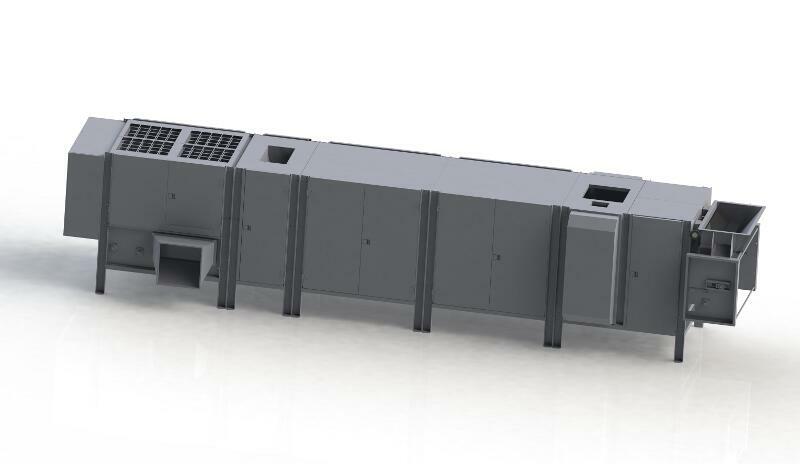 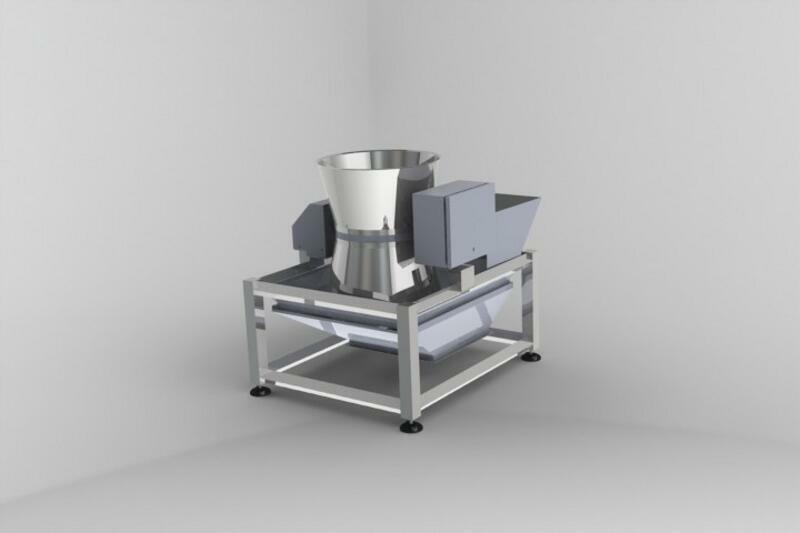 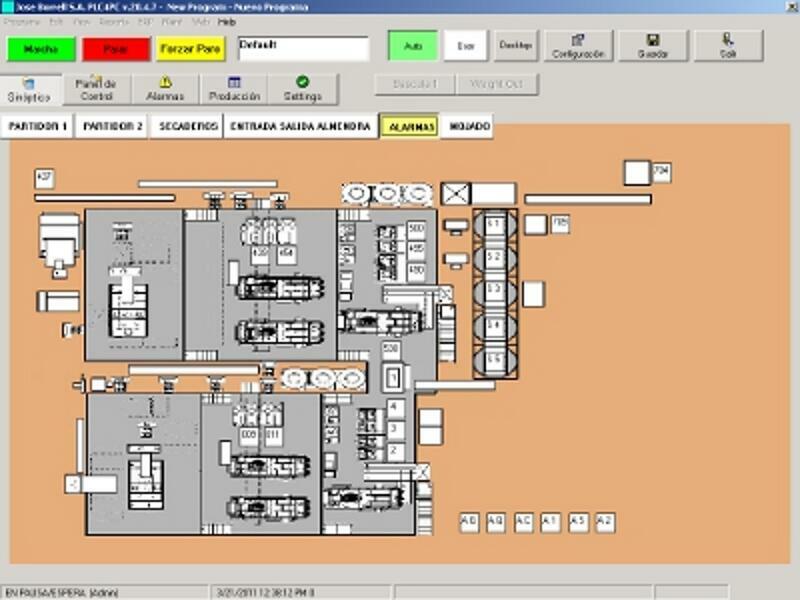 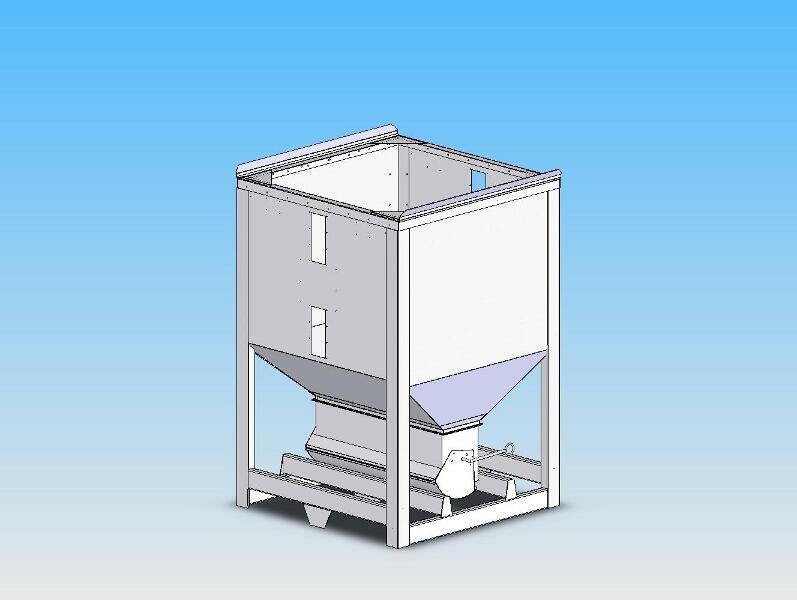 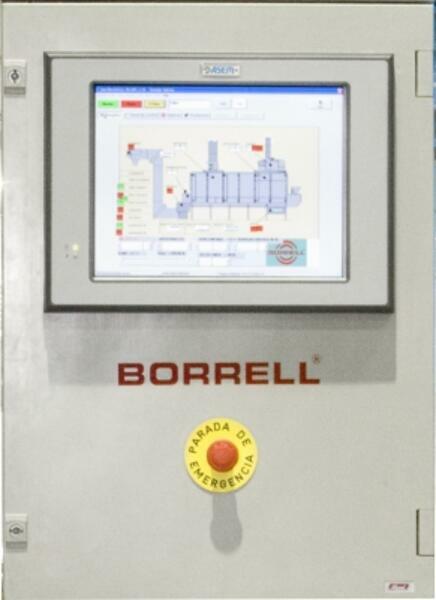 The capabilities of the standard models are 1000, 2000, 4000 and 8000 lbs / h.
Automatic operation: Our new devices monitor and control continuously the quality of water, achieving a maximum level of energy efficiency, low water consumption and high quality of the processed product. 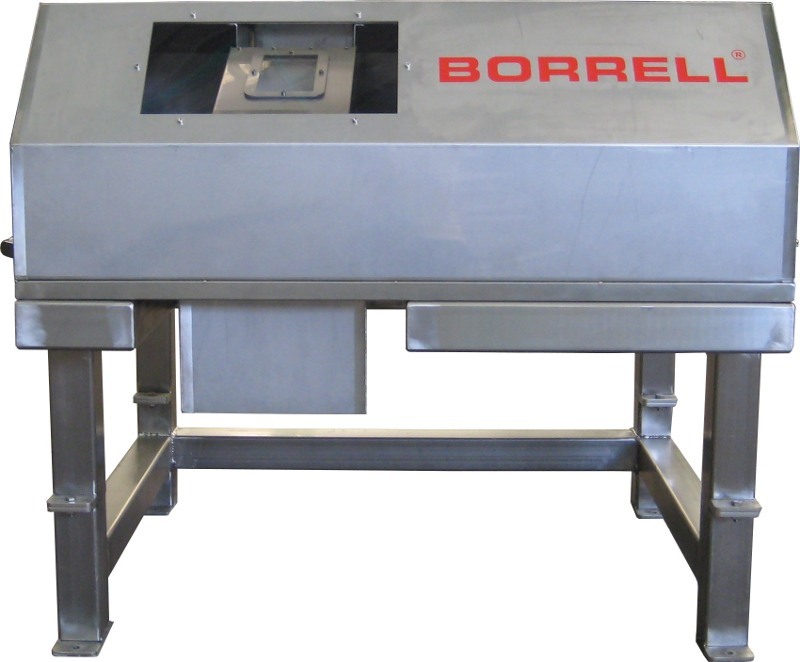 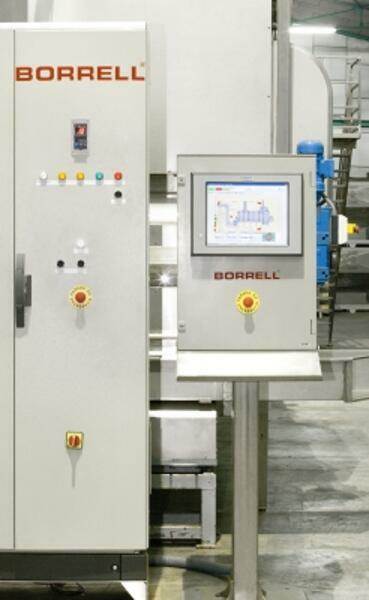 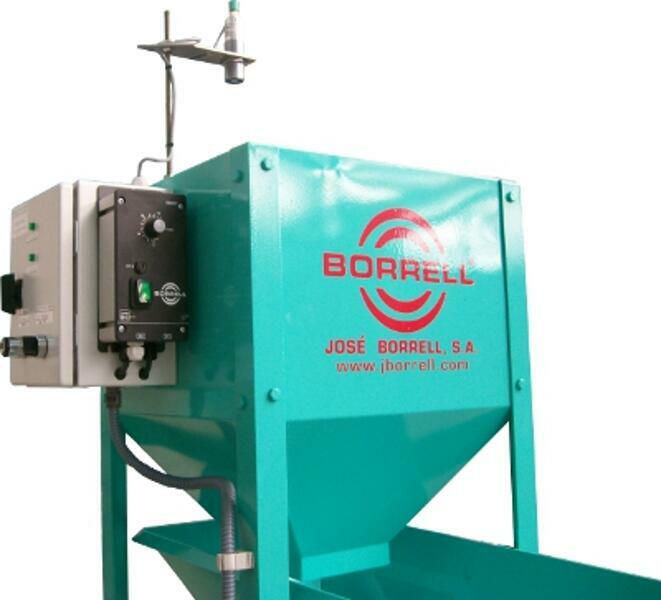 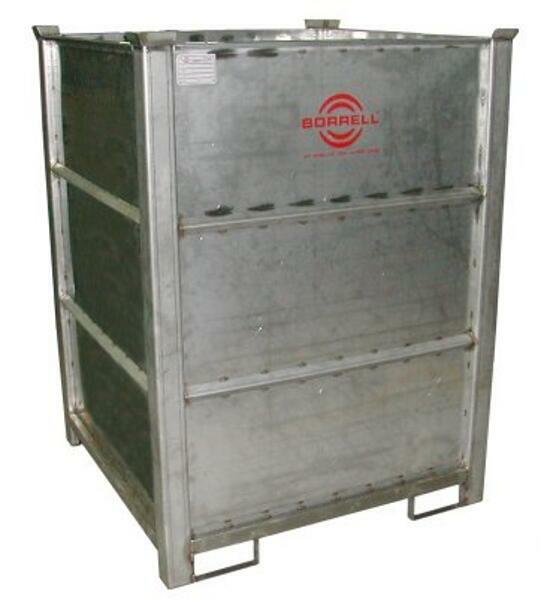 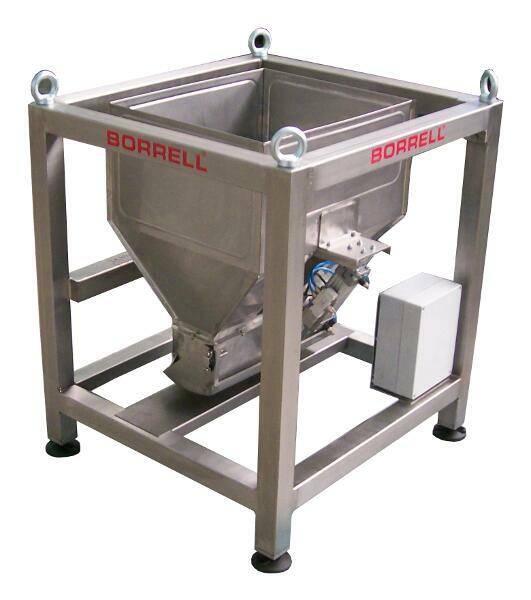 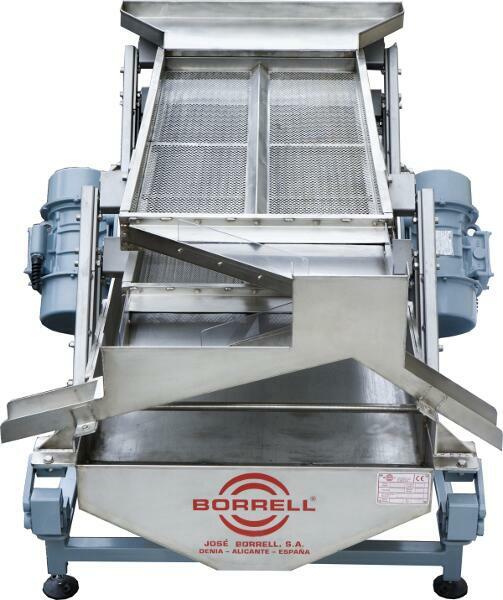 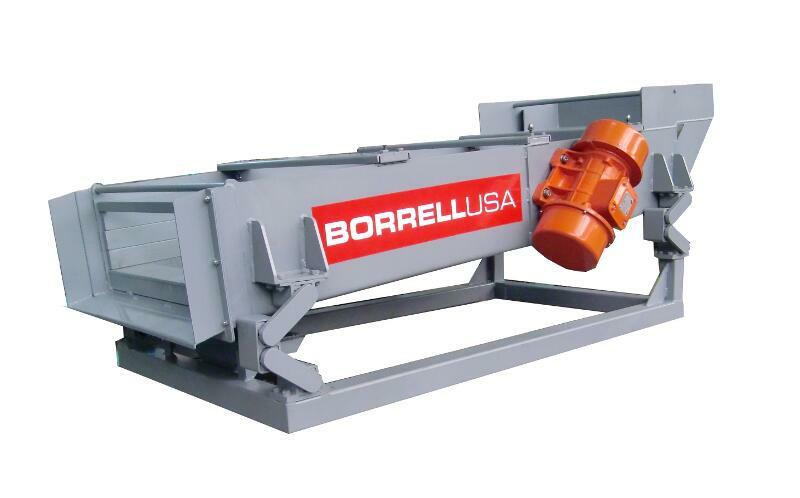 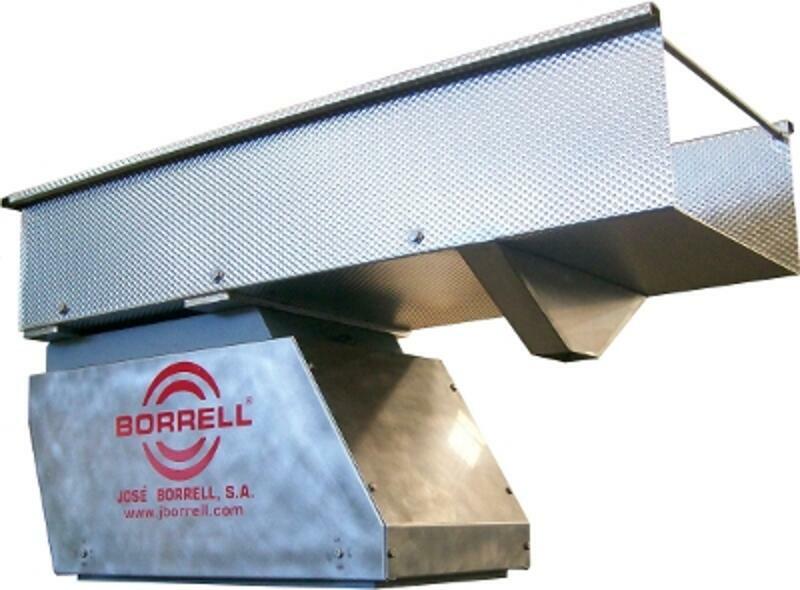 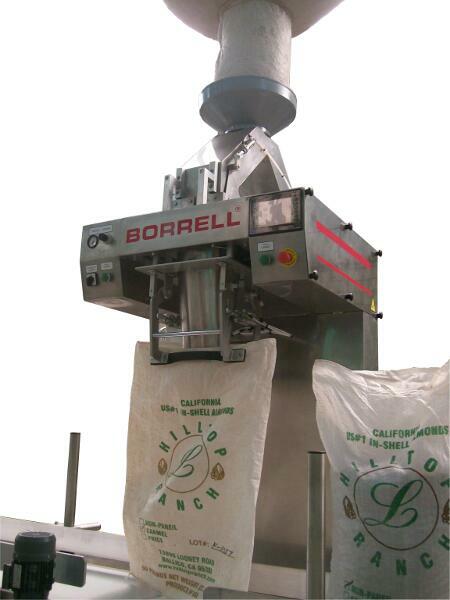 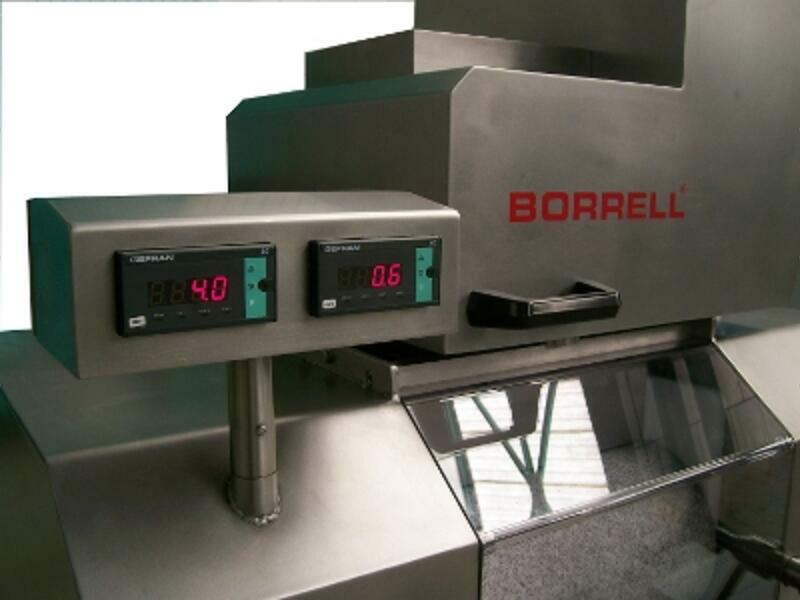 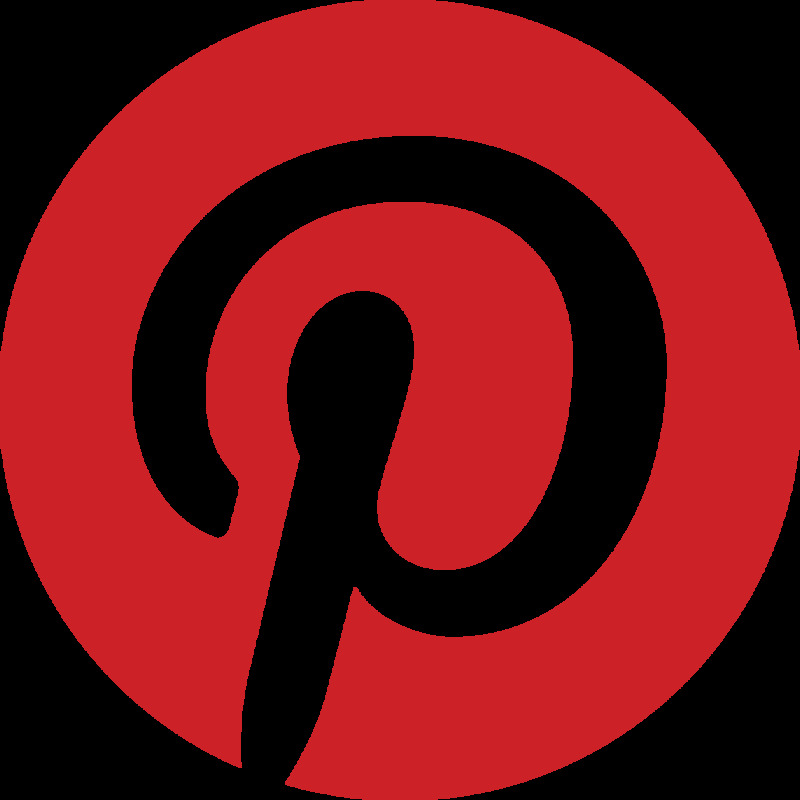 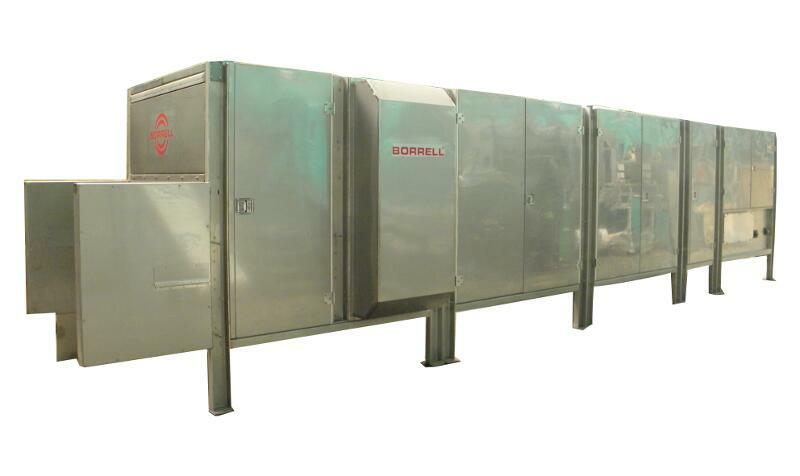 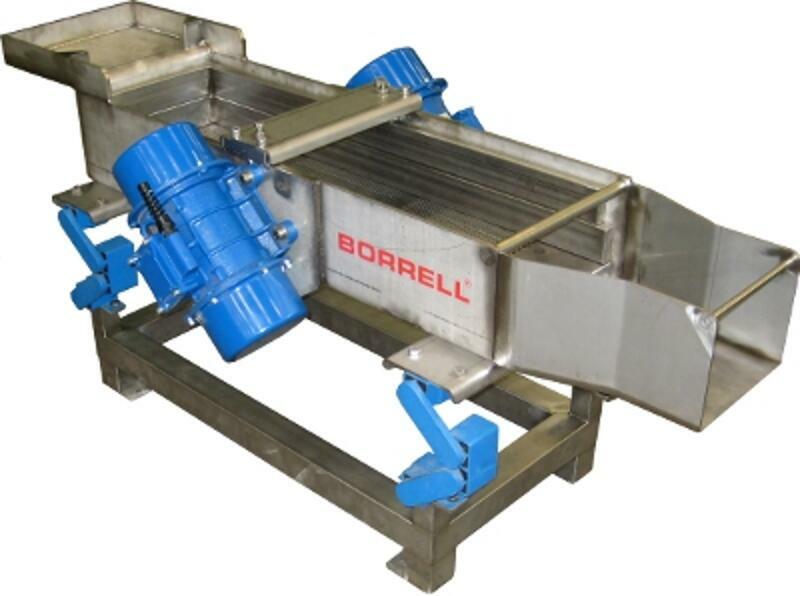 In California, BORRELL includes an optional program for validation of pasteurization of the product, according to the rules established by the authorities, where available.